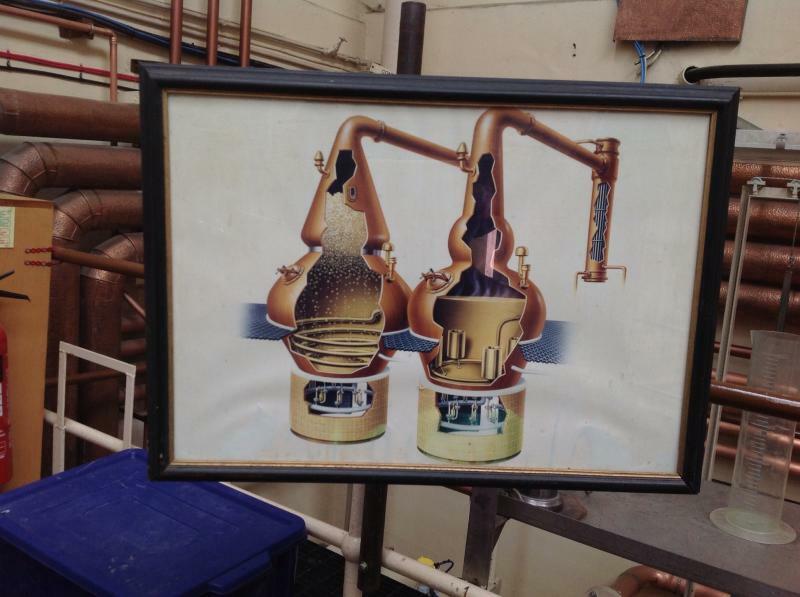 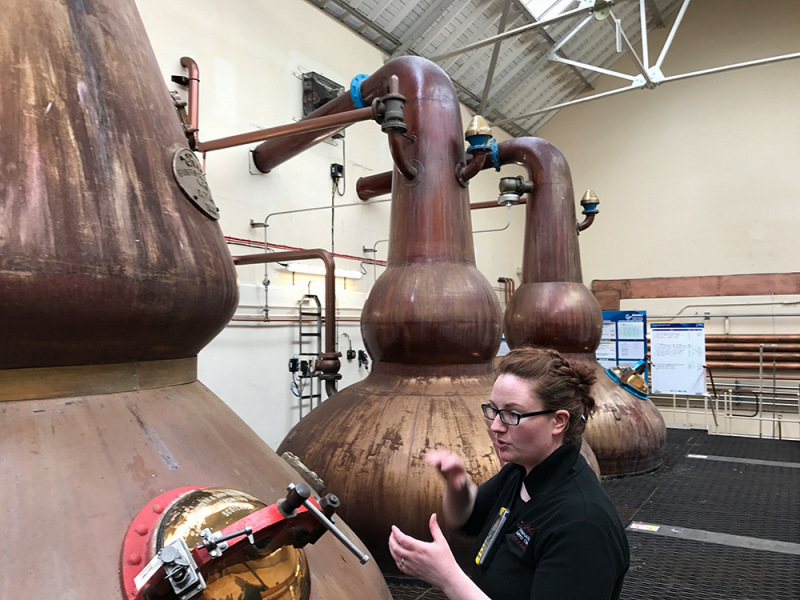 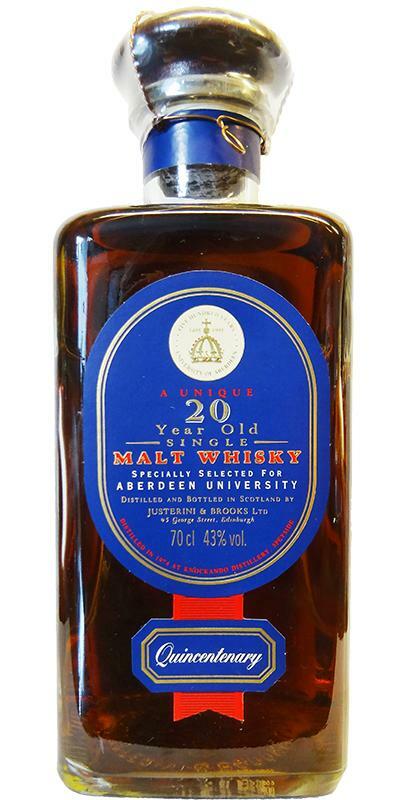 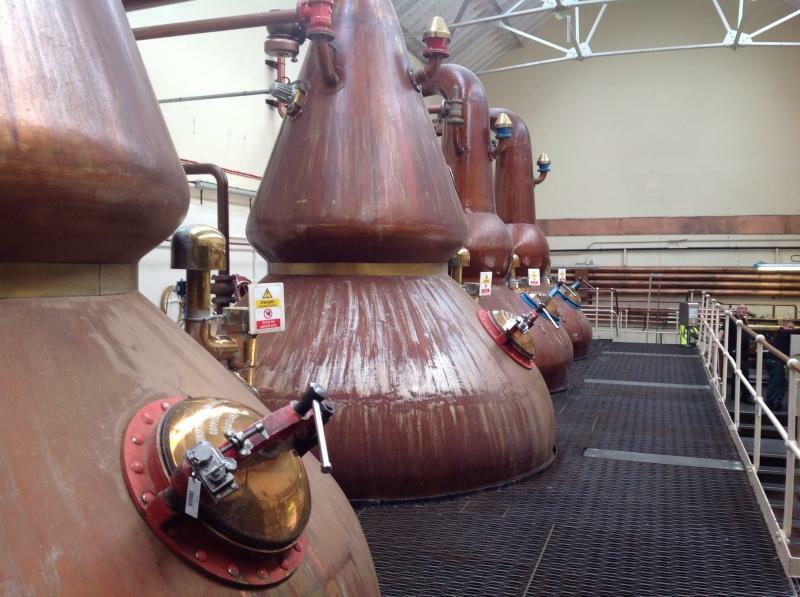 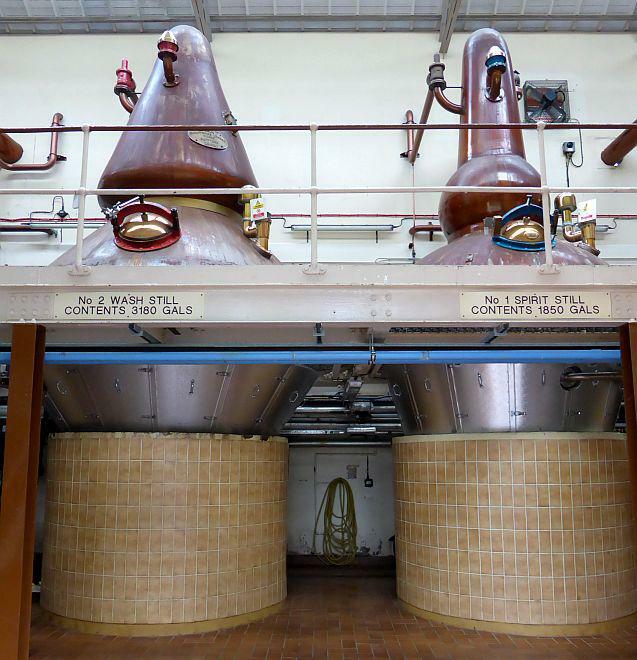 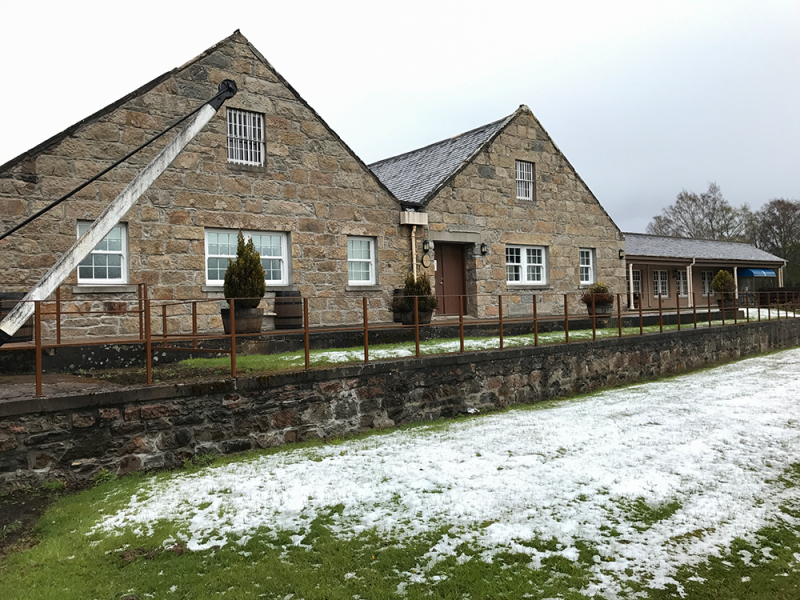 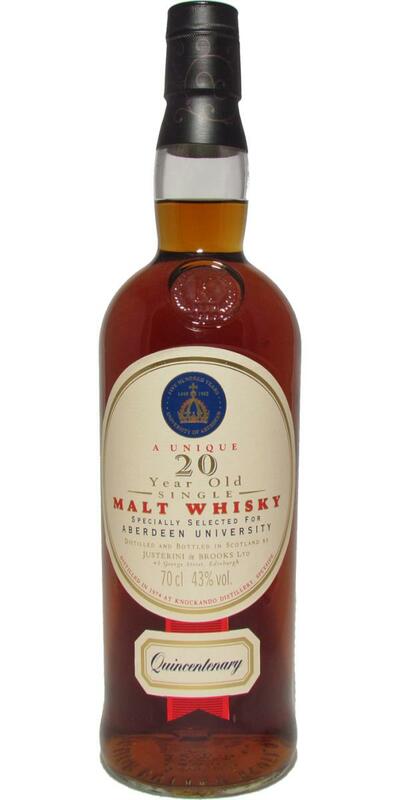 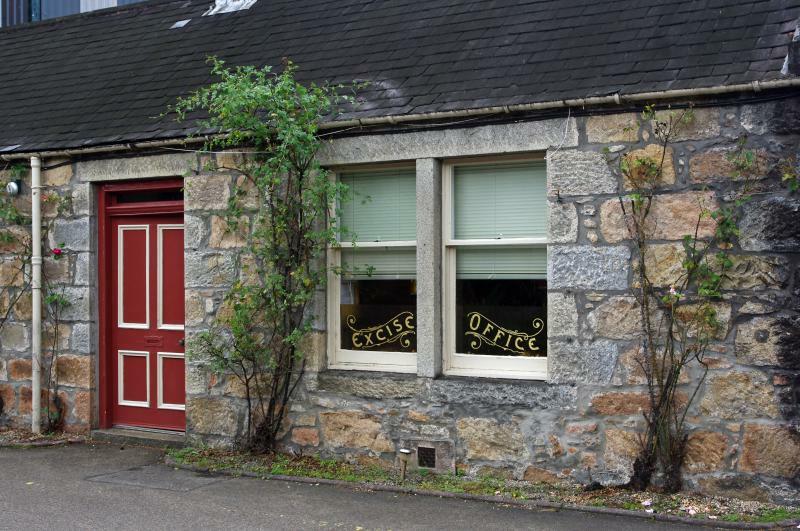 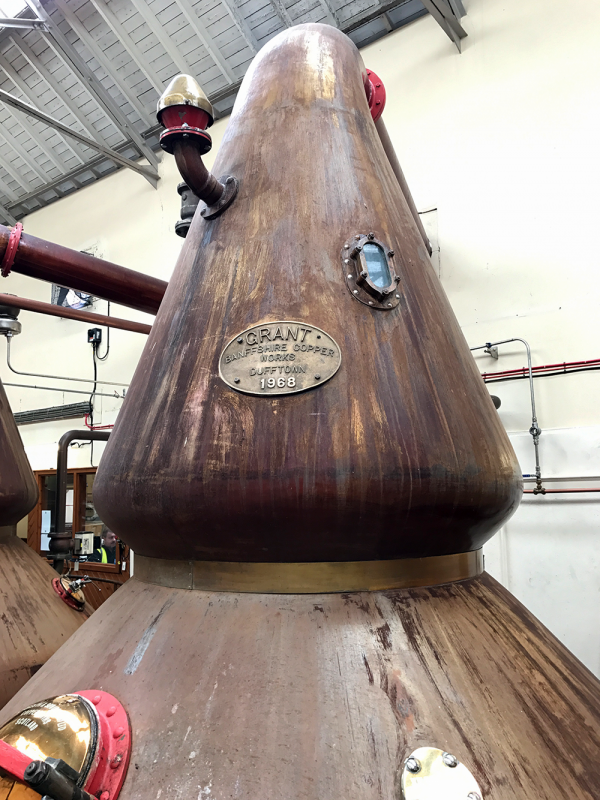 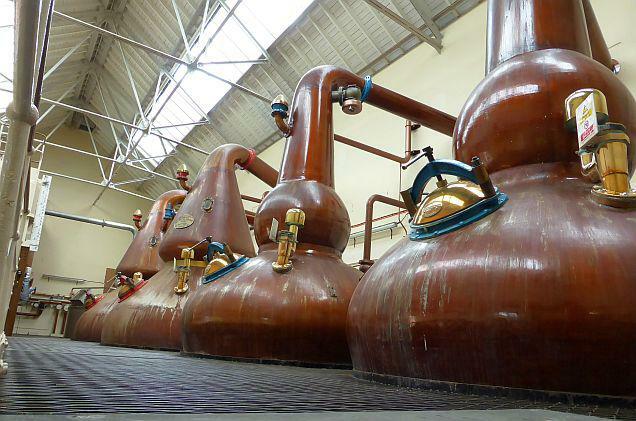 Knockando 1974 Quincentenary for Aberdeen University 20 43.0 % Vol. 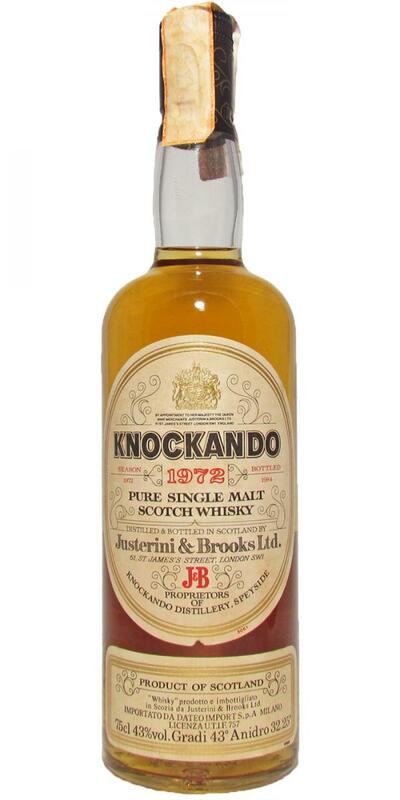 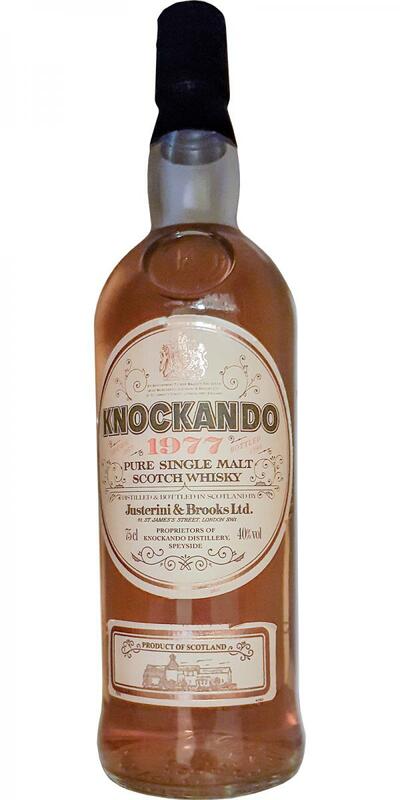 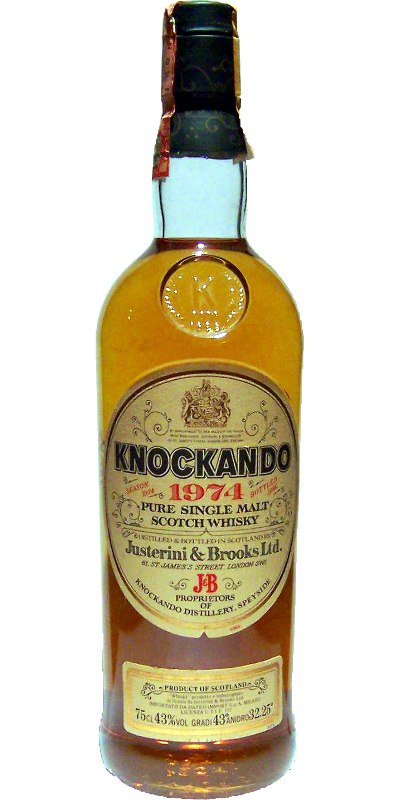 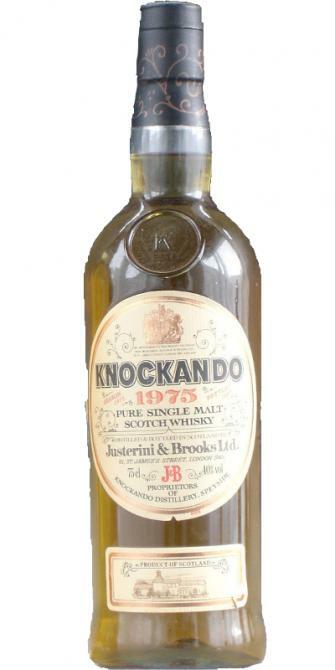 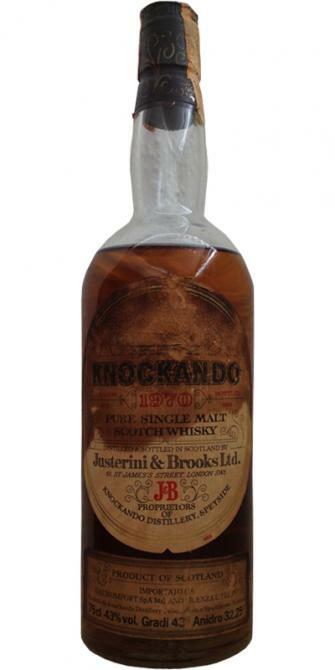 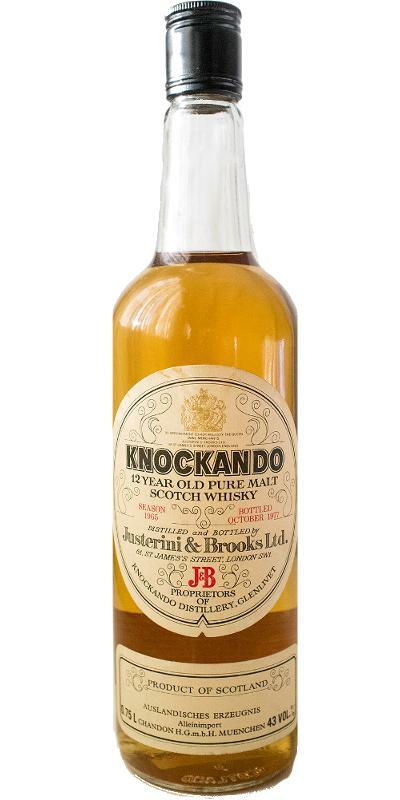 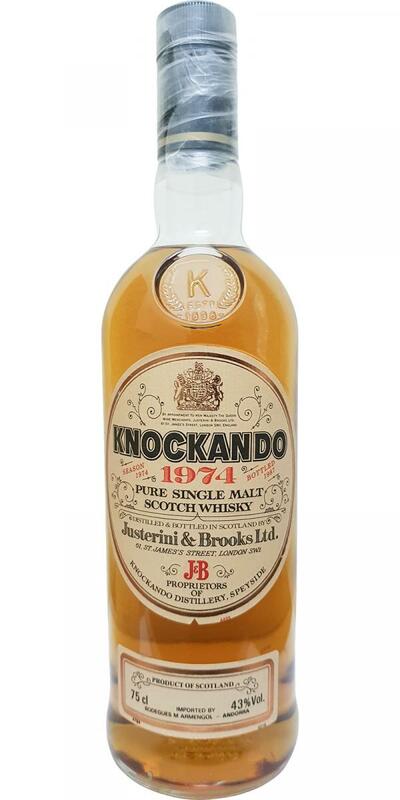 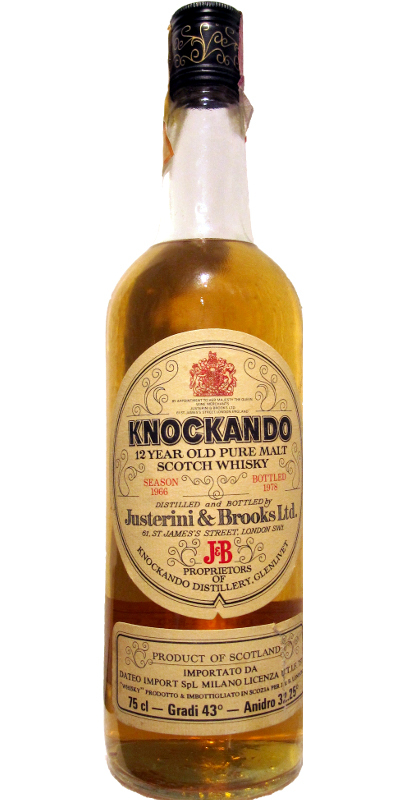 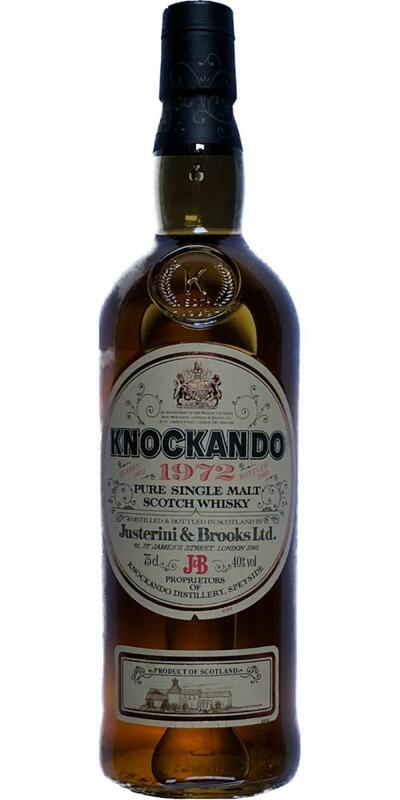 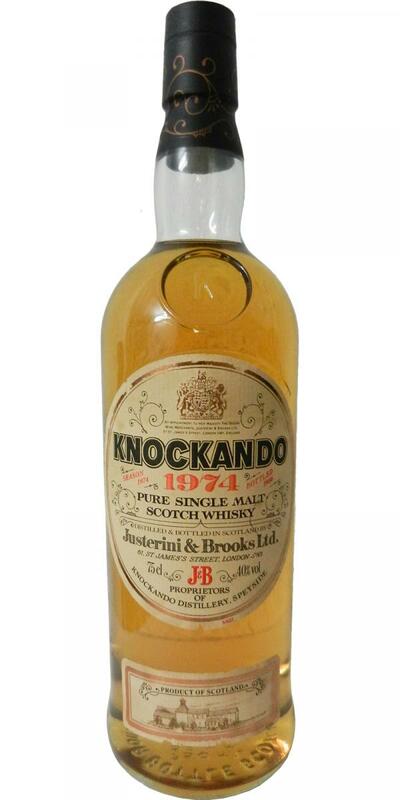 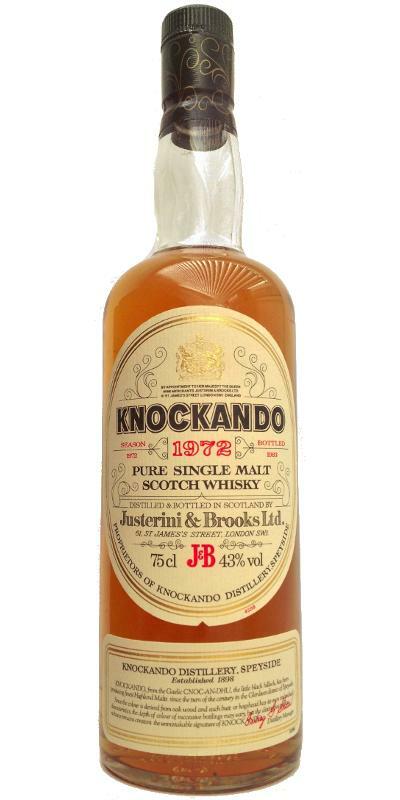 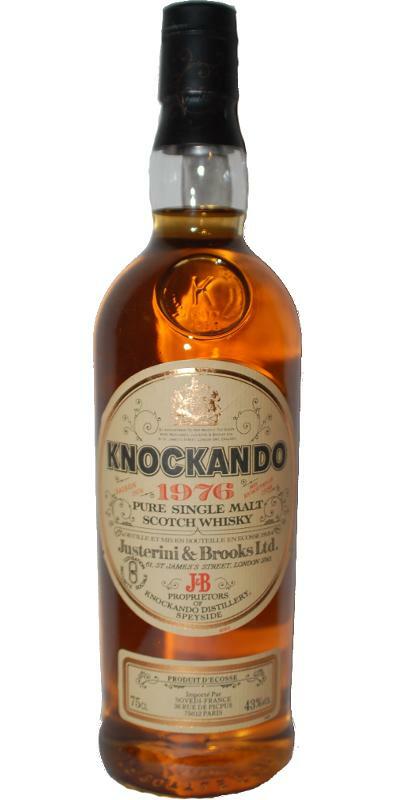 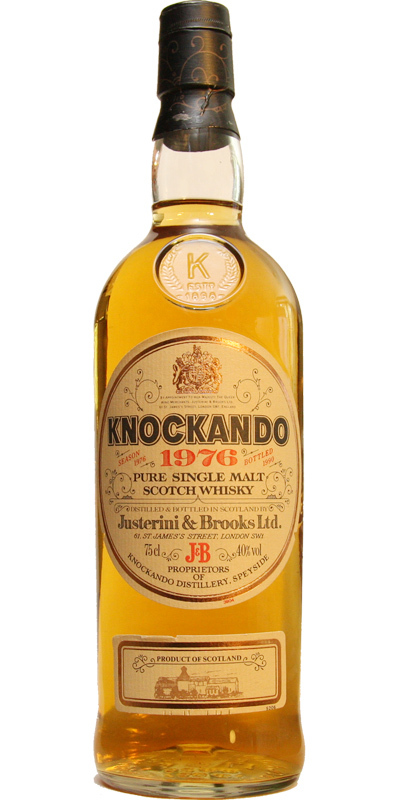 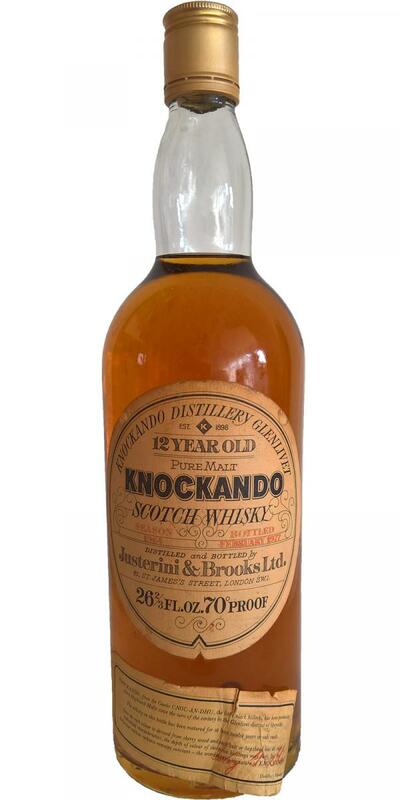 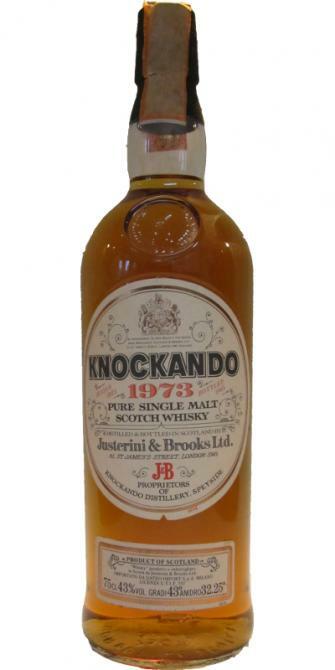 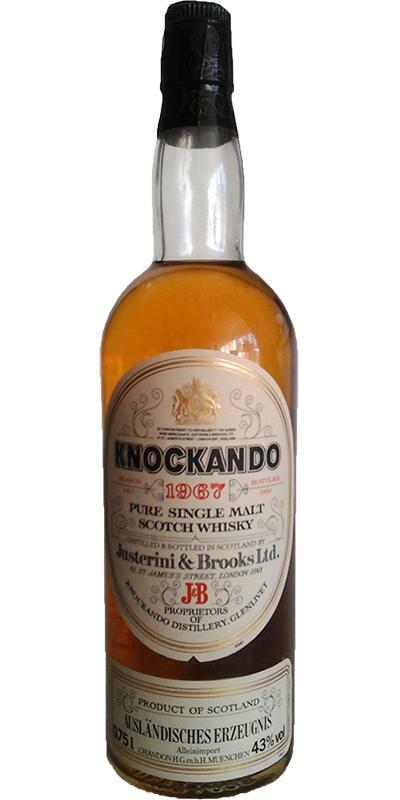 Knockando 1978 by Justerini & Brooks Ltd. 18 43.0 % Vol. 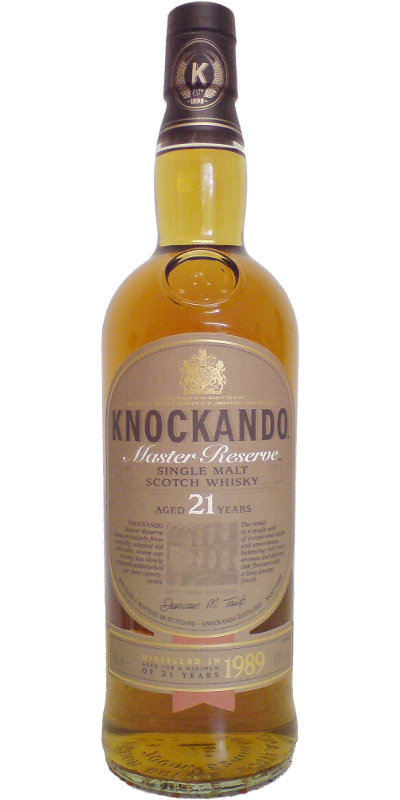 Knockando 1992 12 43.0 % Vol. 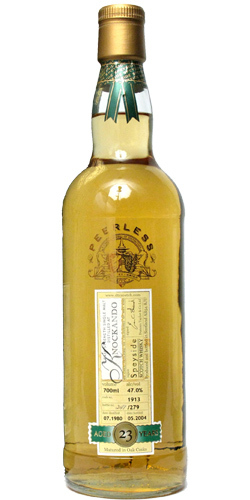 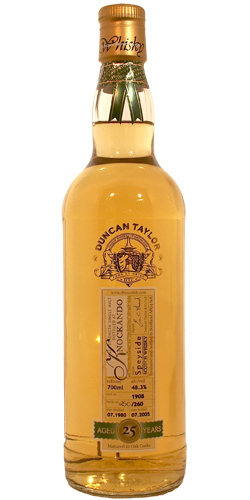 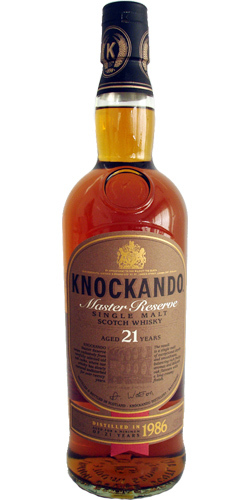 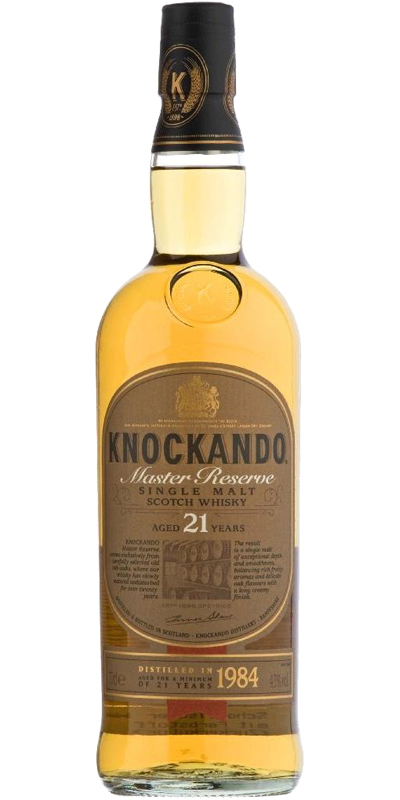 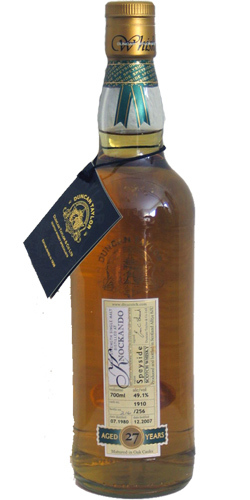 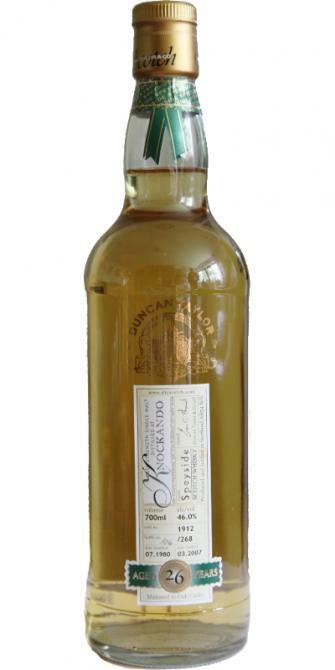 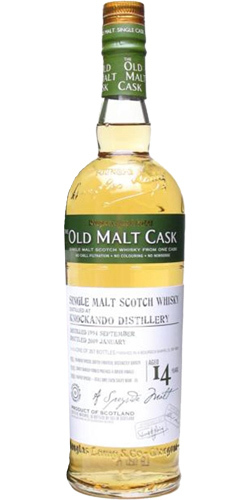 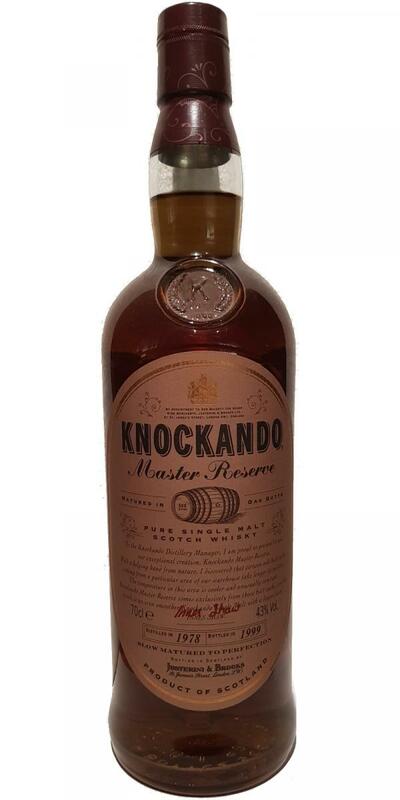 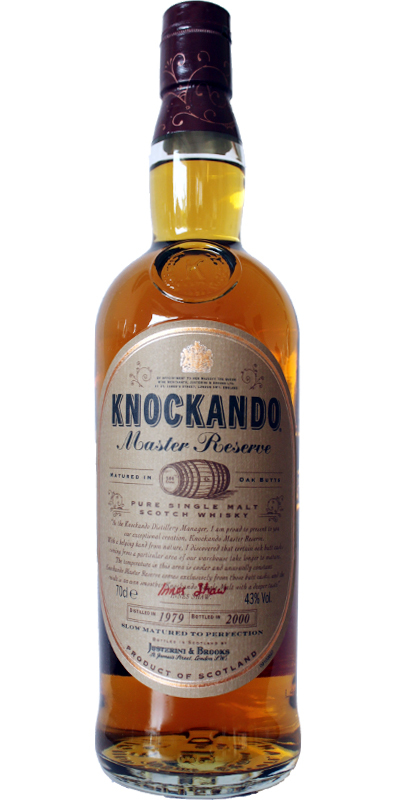 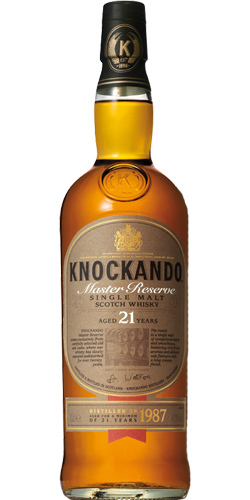 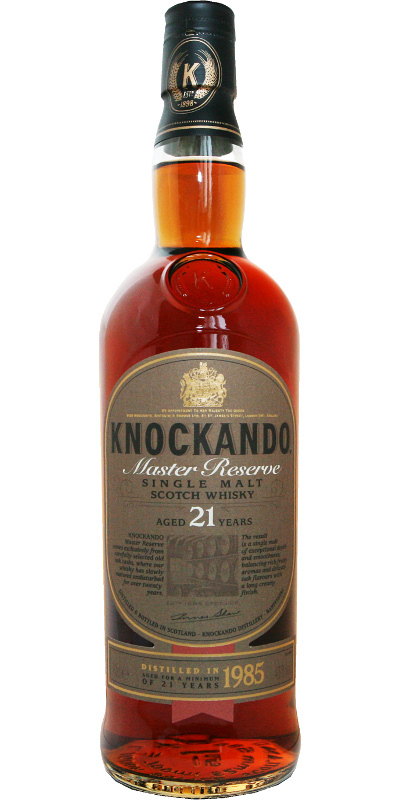 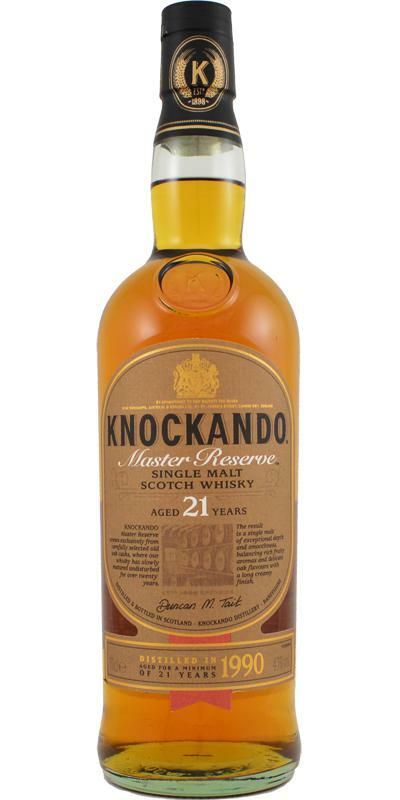 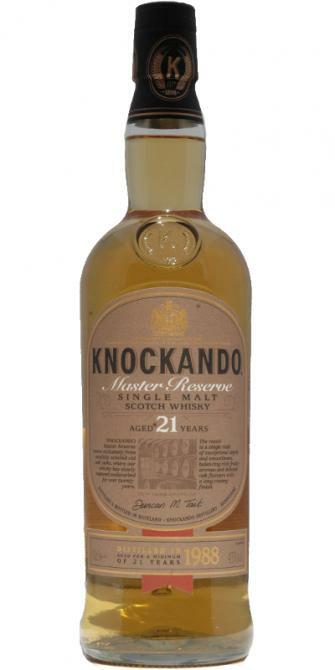 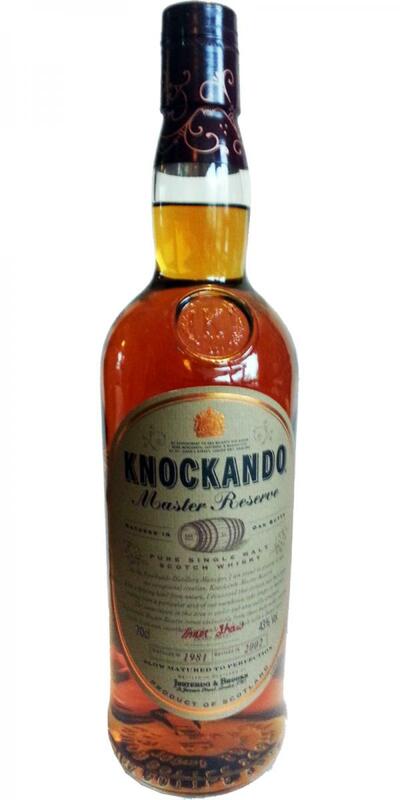 Knockando 1994 Master Reserve 21 43.0 % Vol. 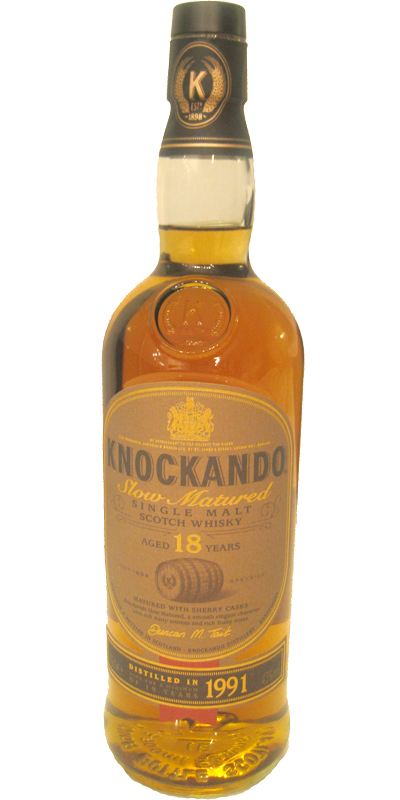 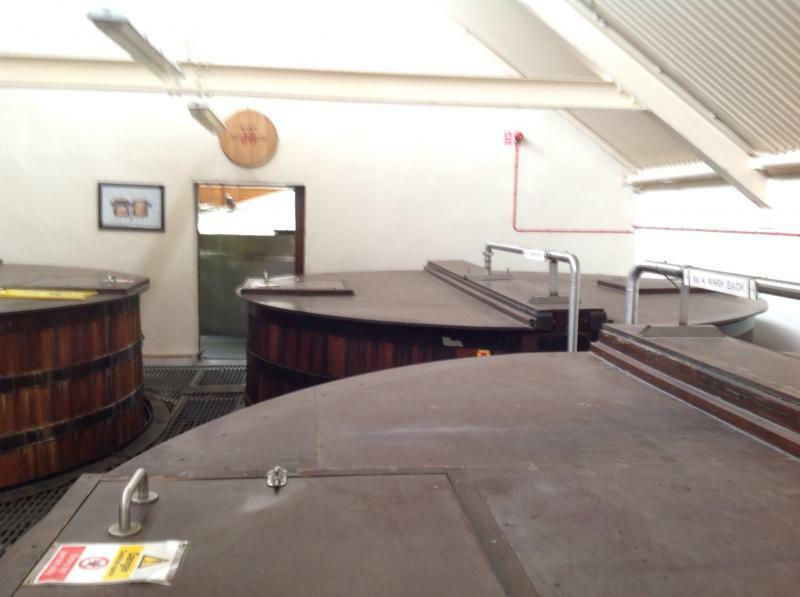 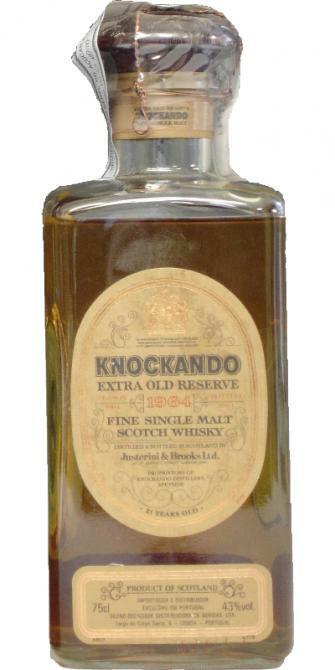 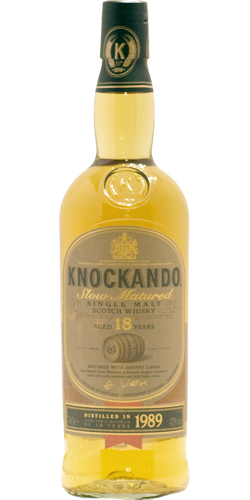 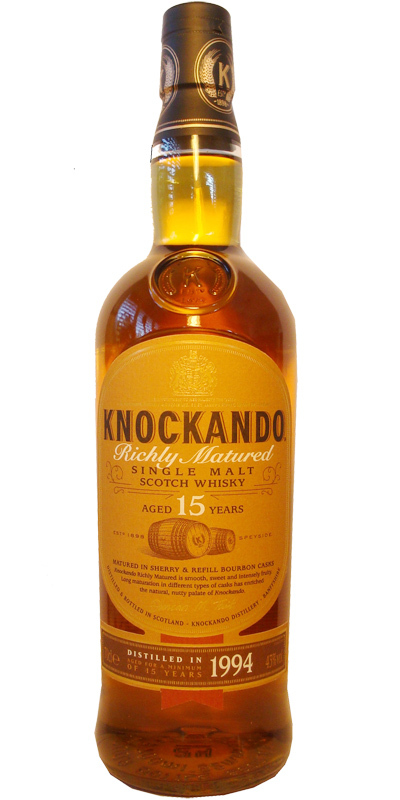 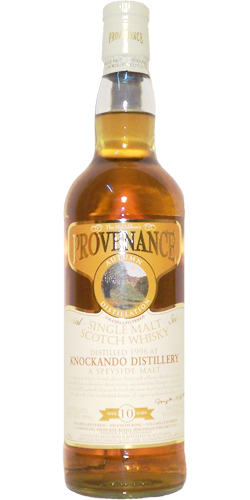 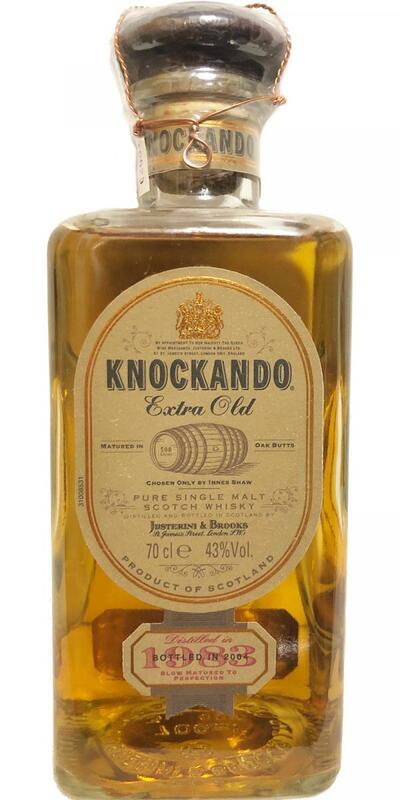 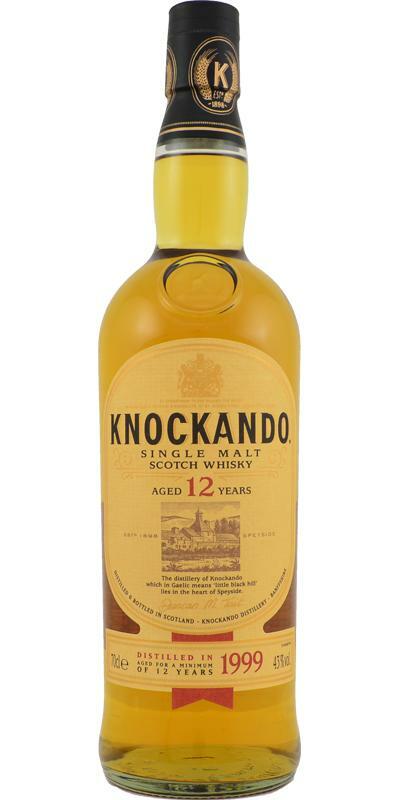 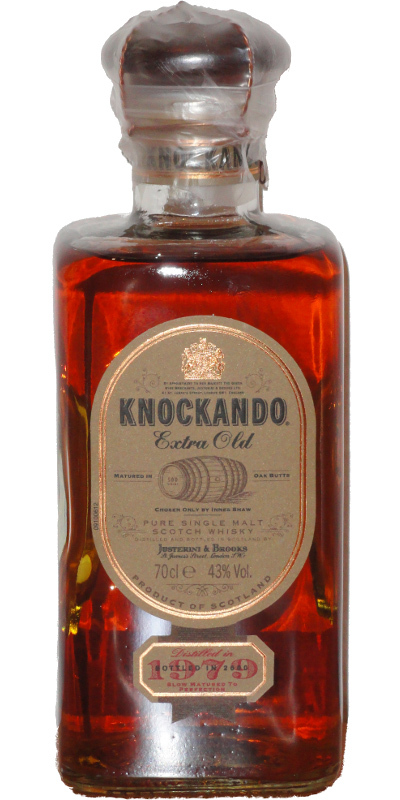 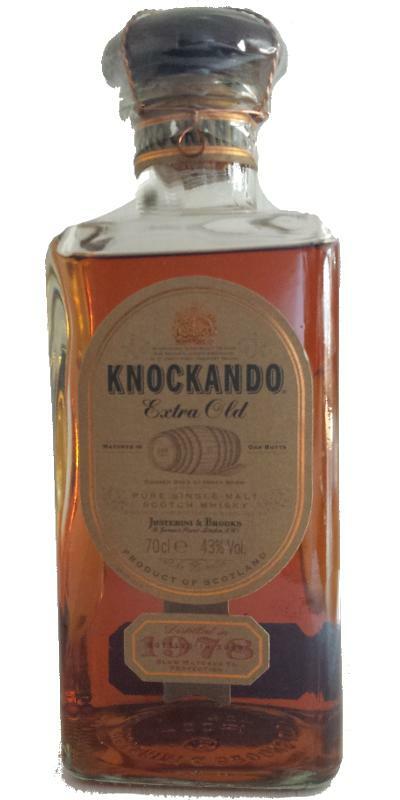 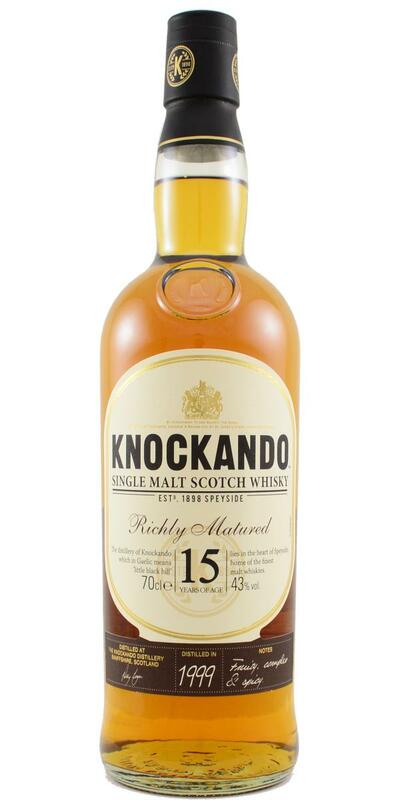 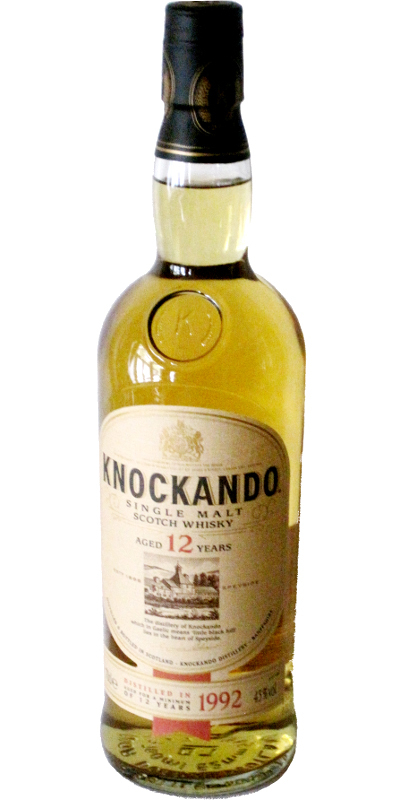 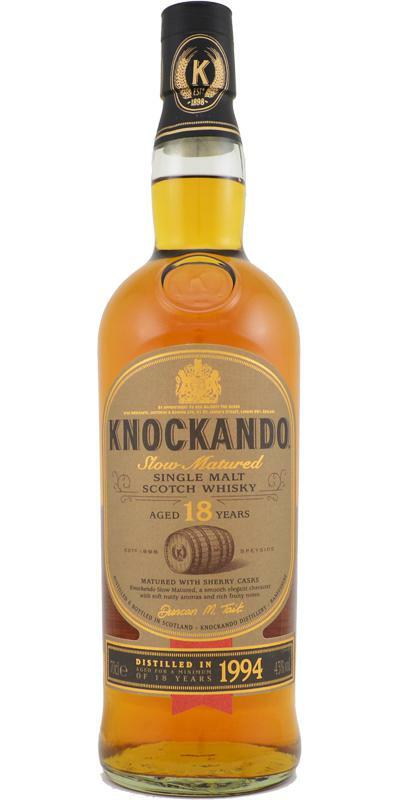 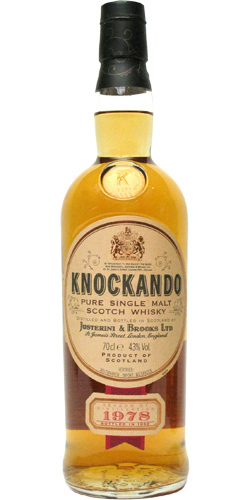 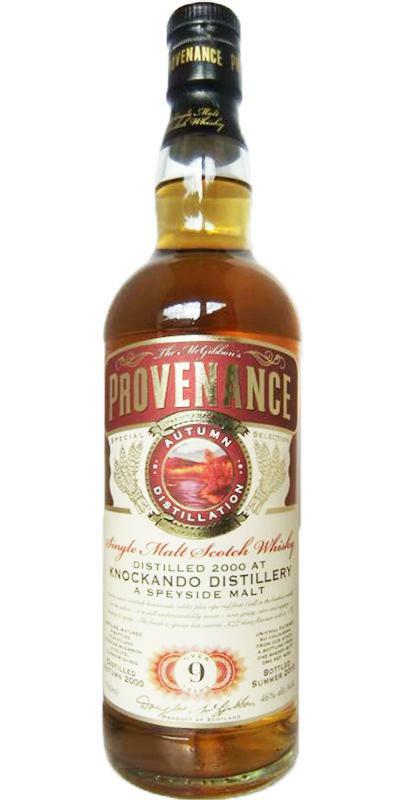 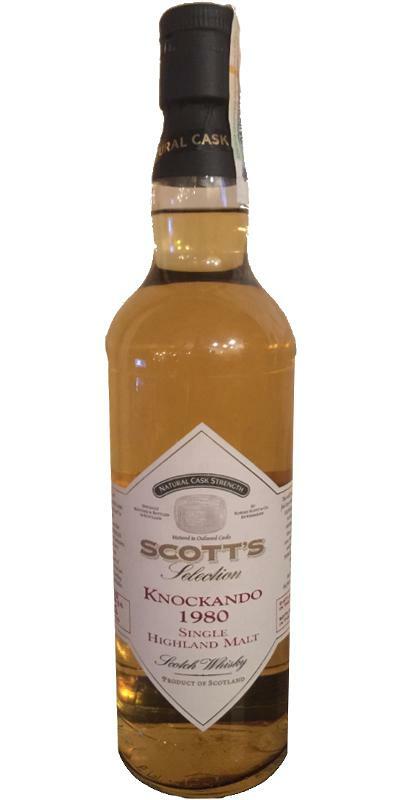 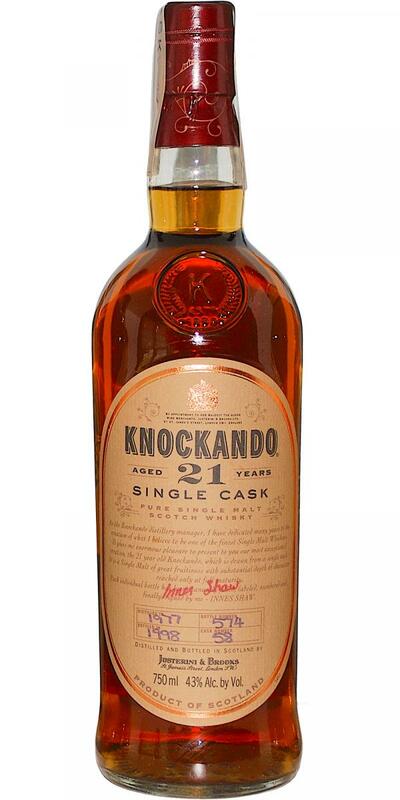 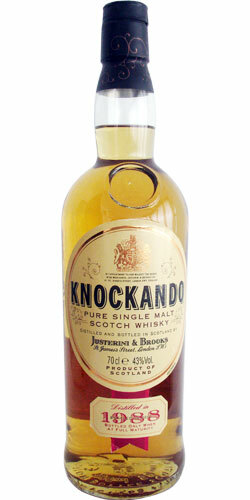 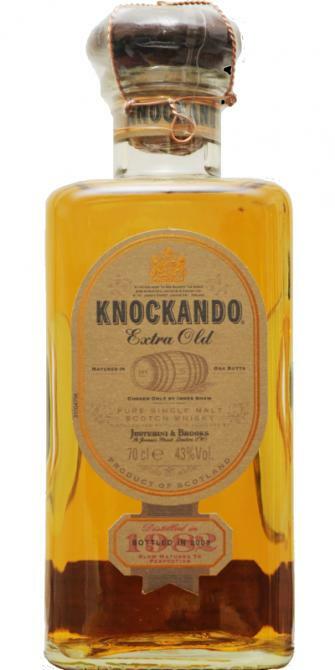 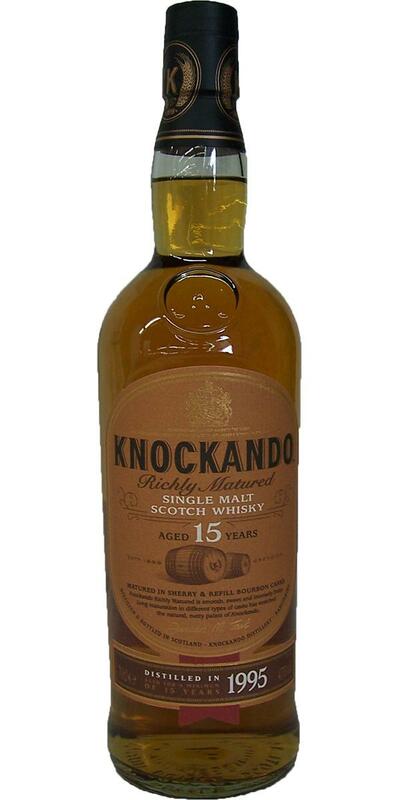 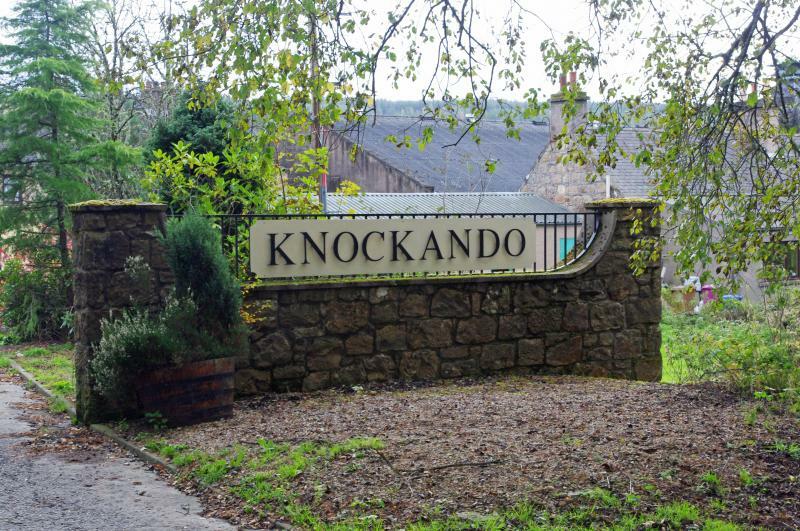 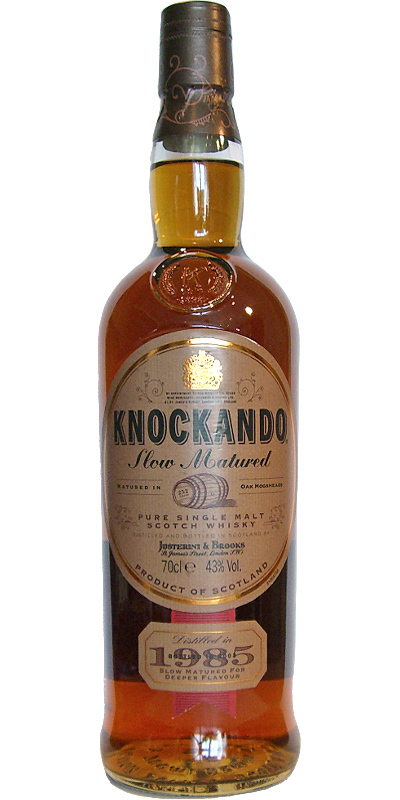 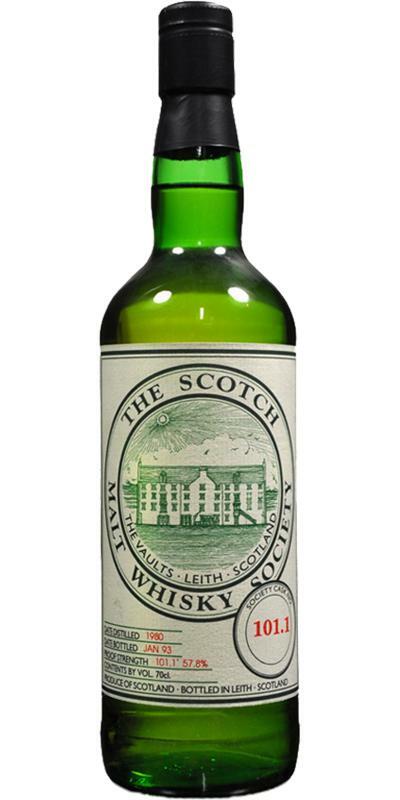 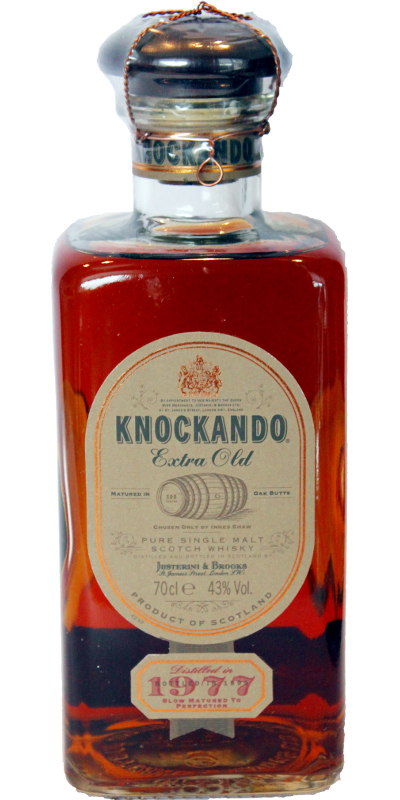 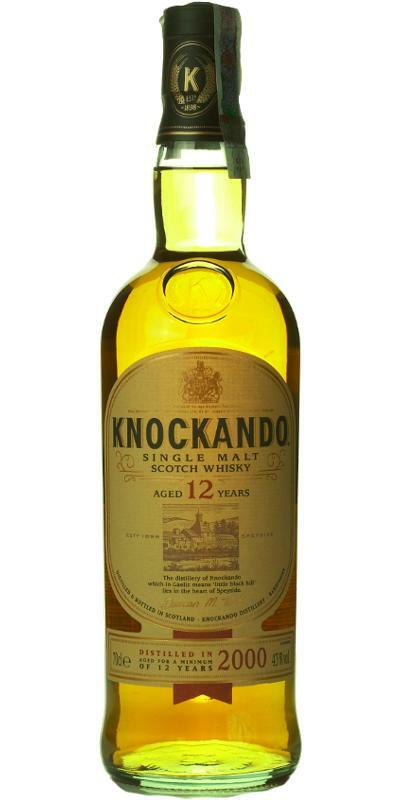 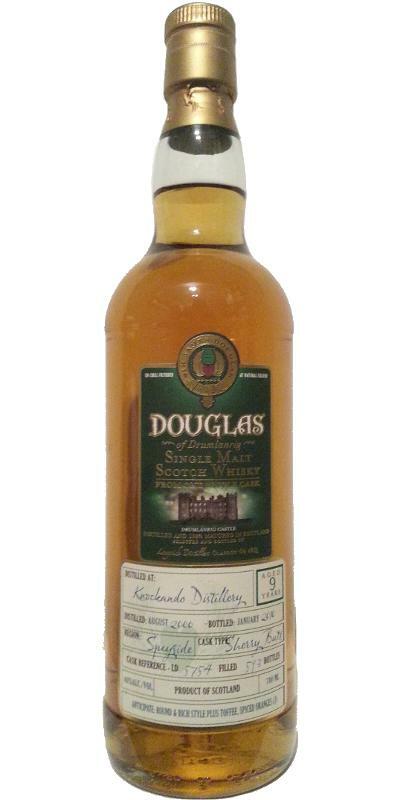 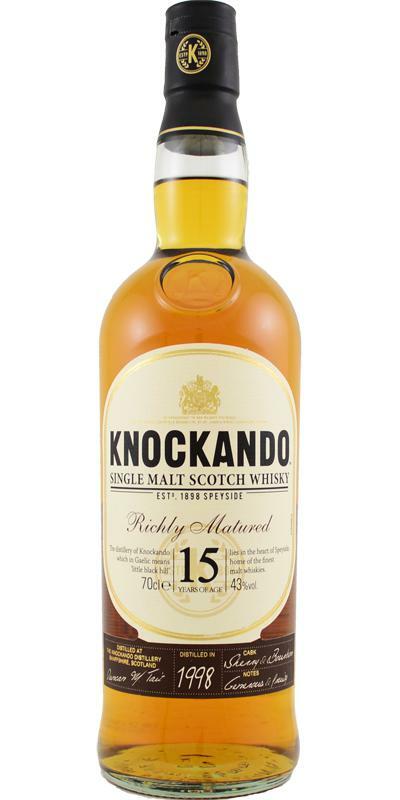 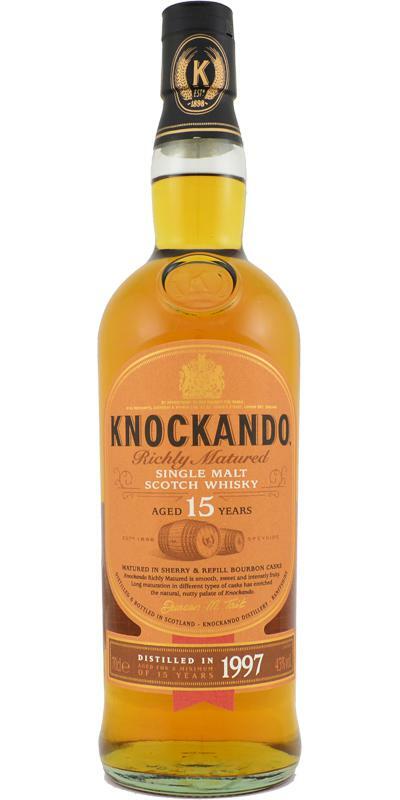 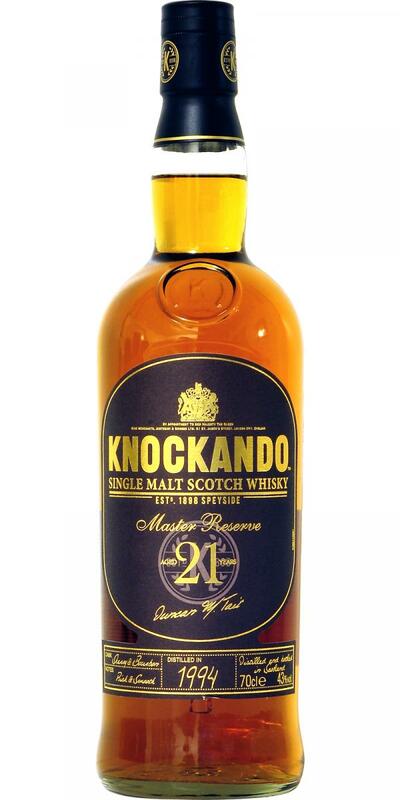 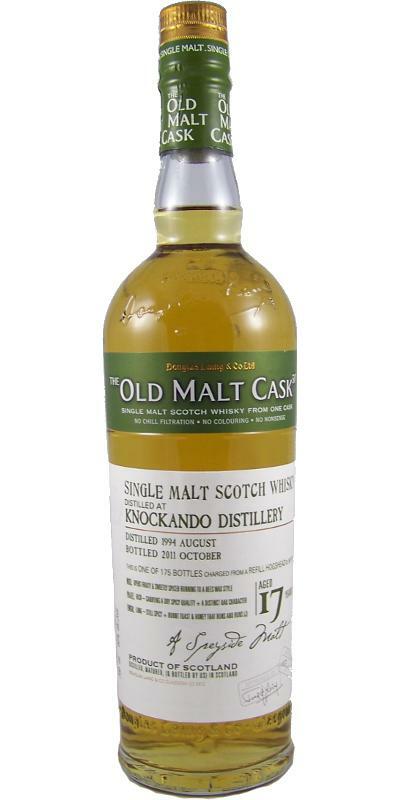 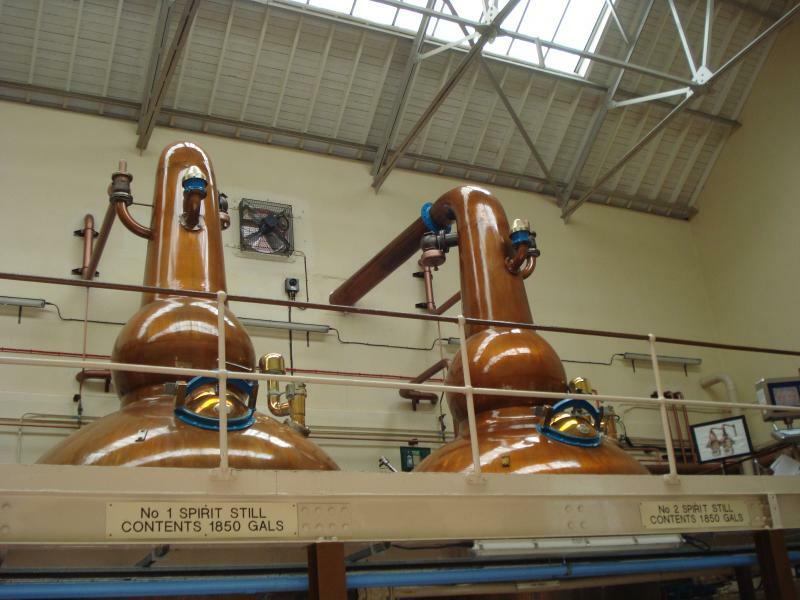 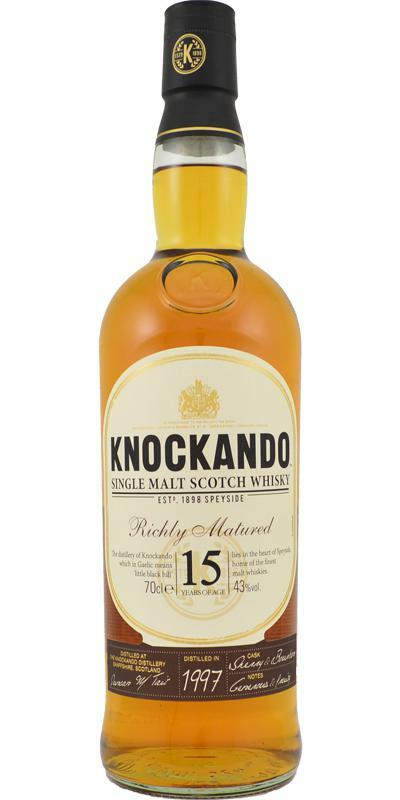 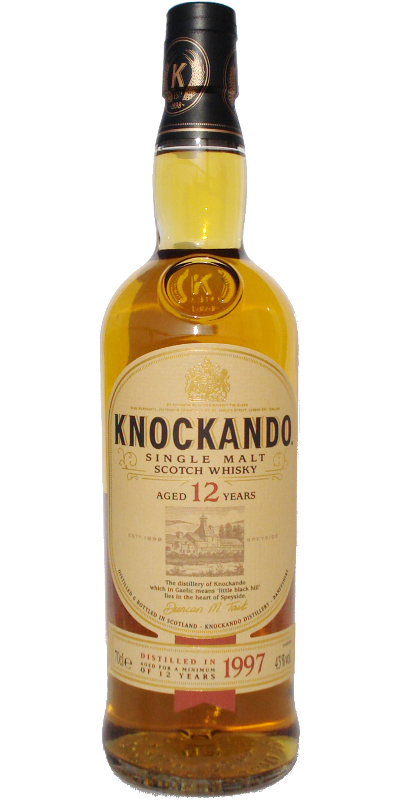 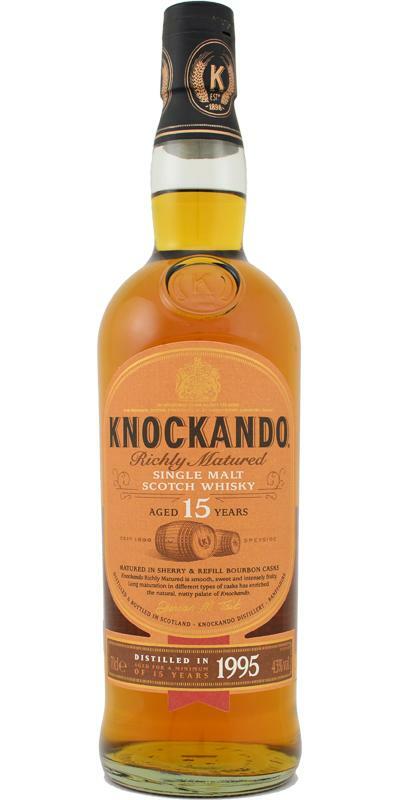 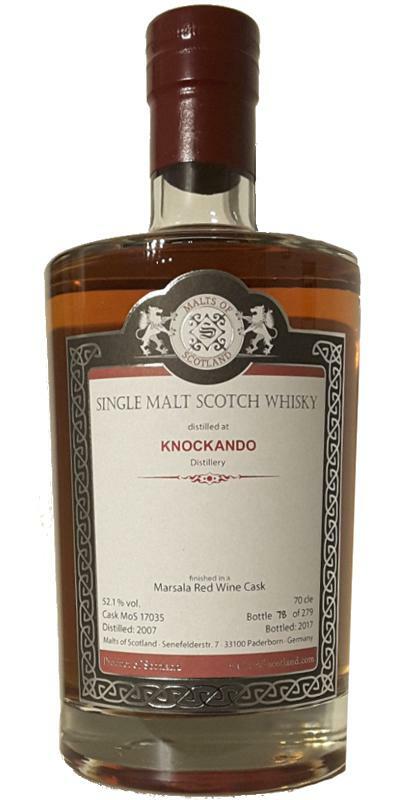 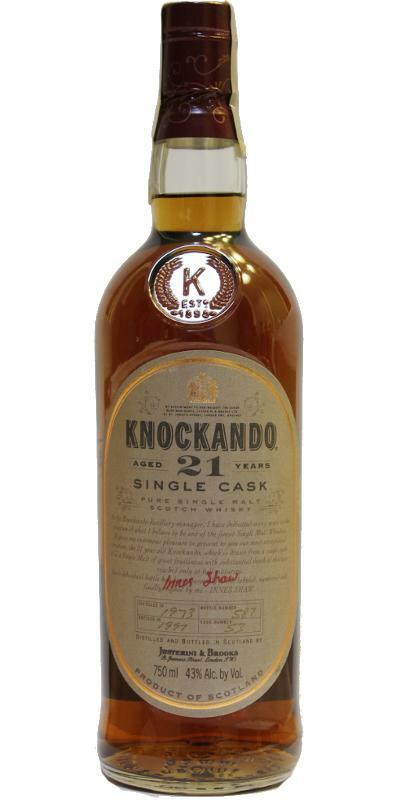 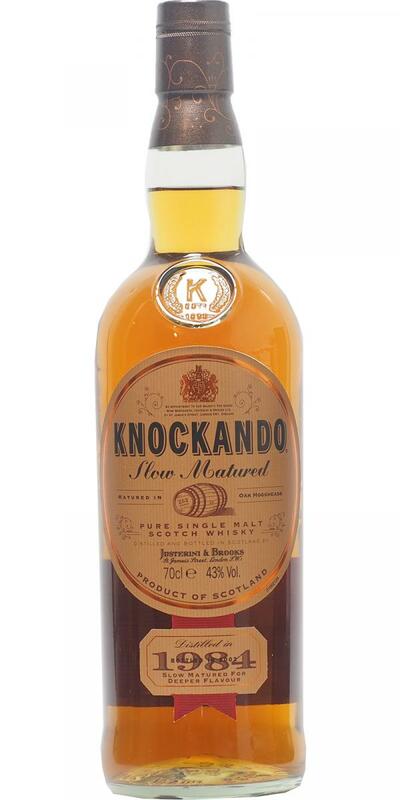 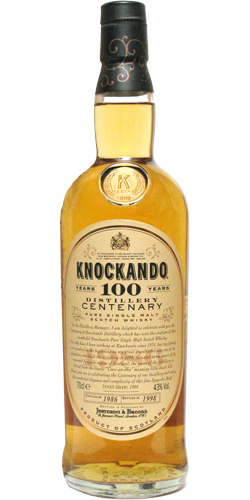 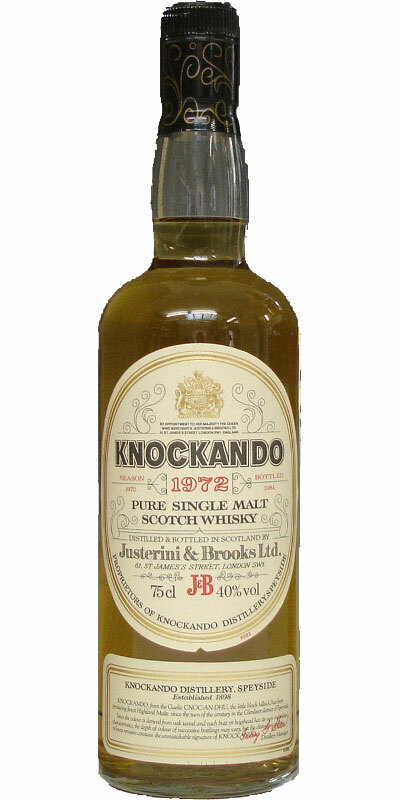 Knockando 2003 Richly Matured 15 43.0 % Vol. 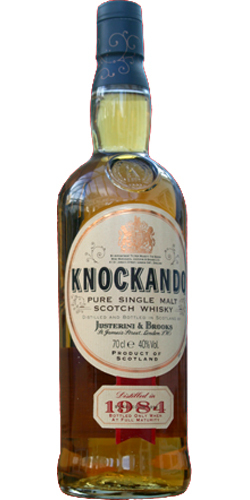 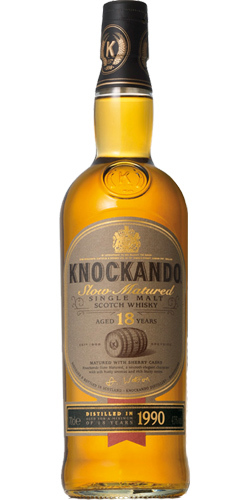 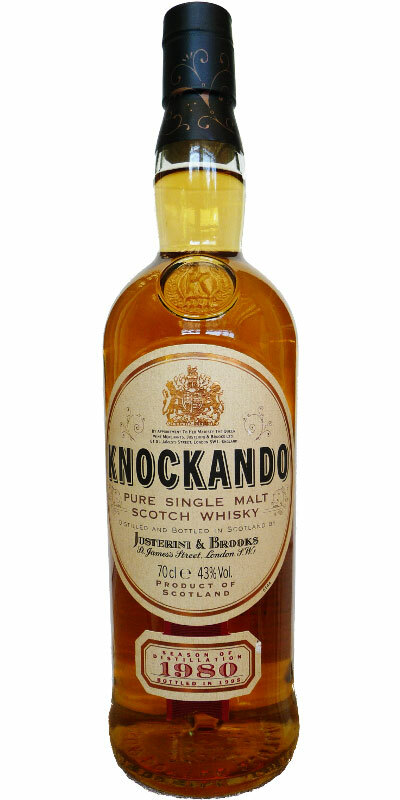 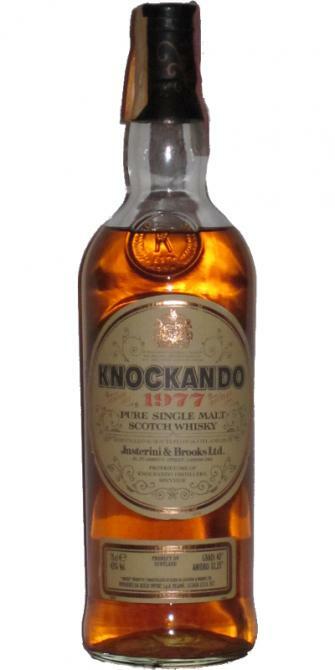 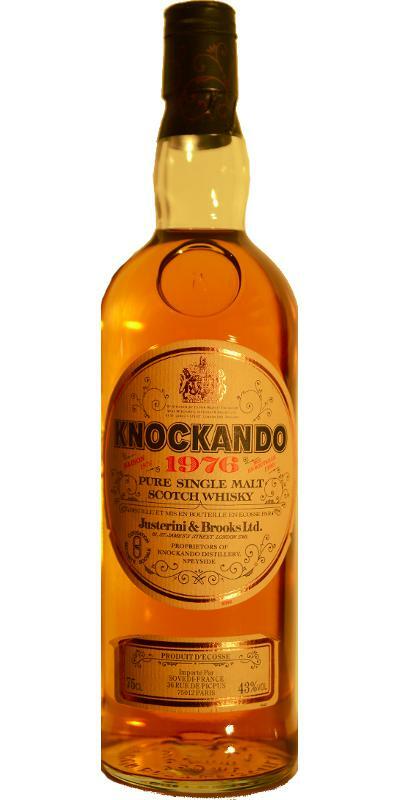 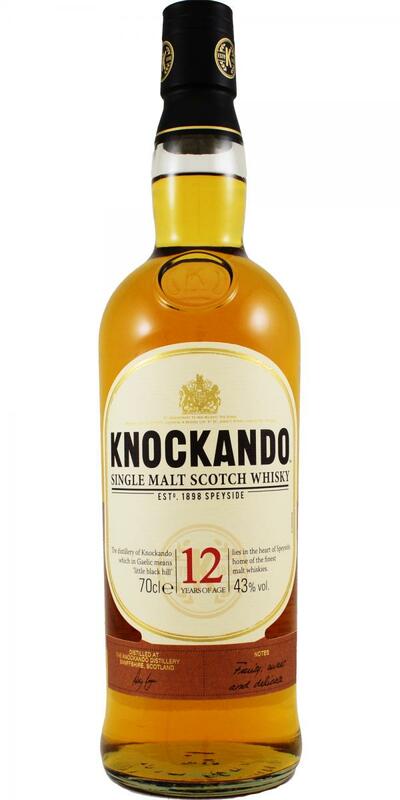 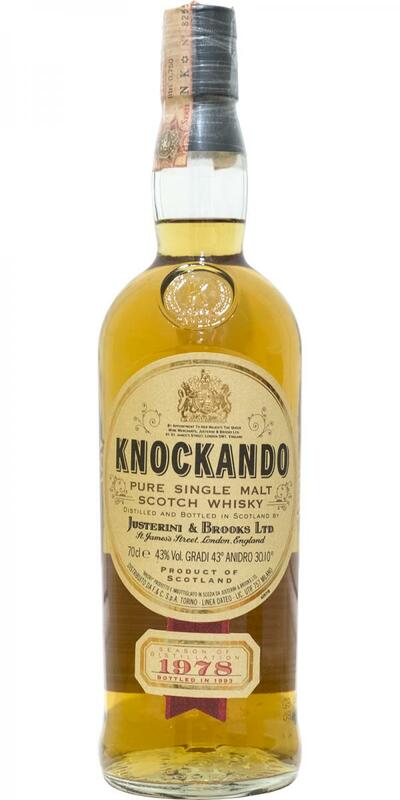 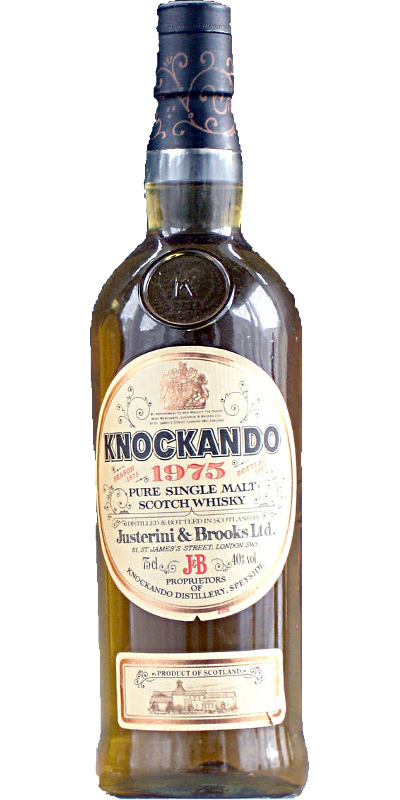 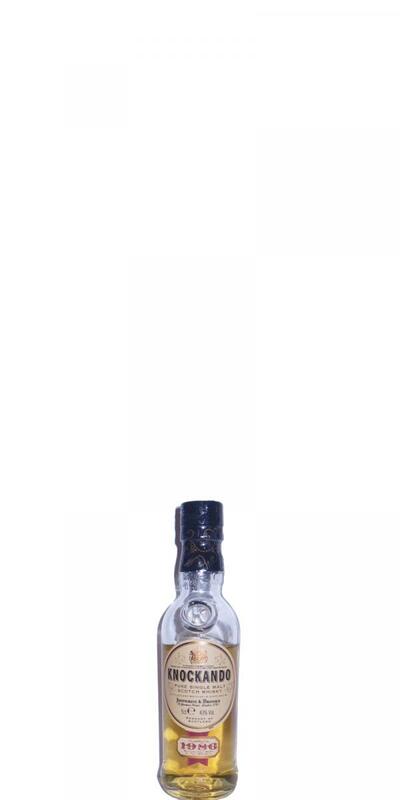 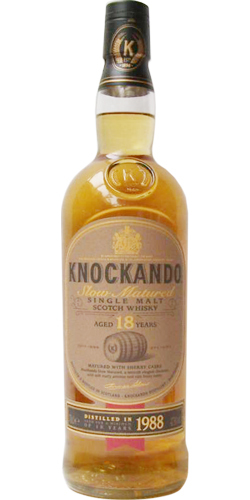 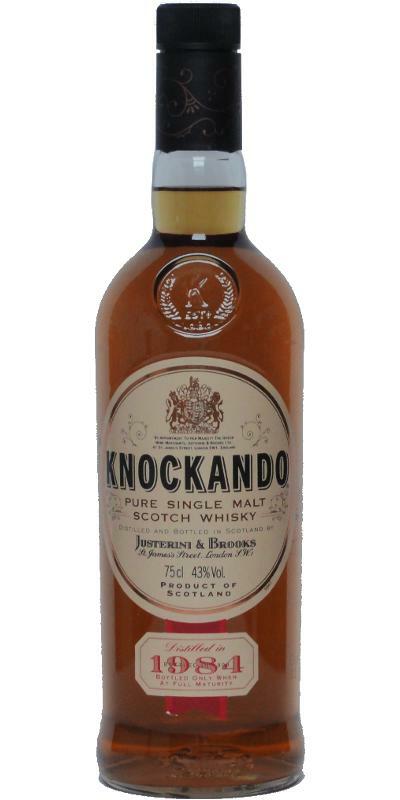 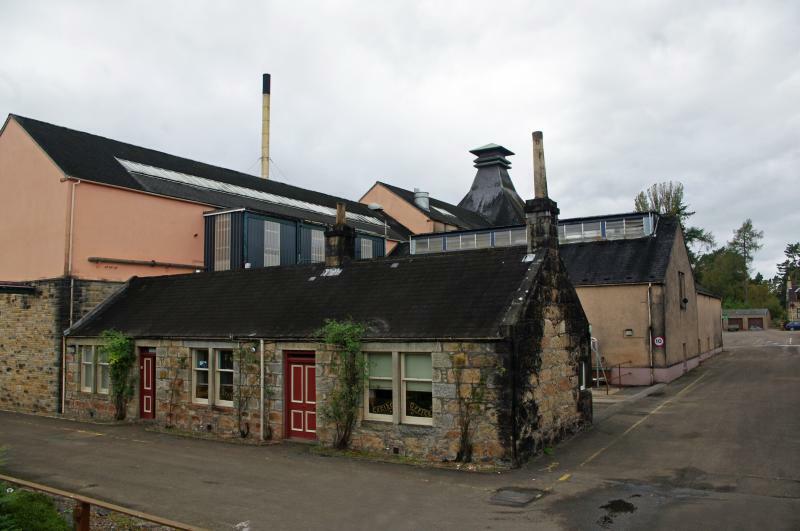 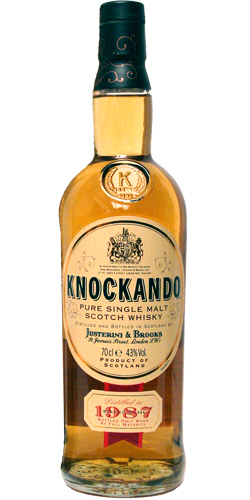 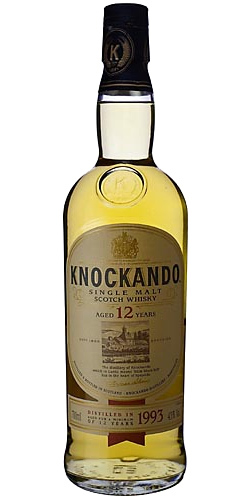 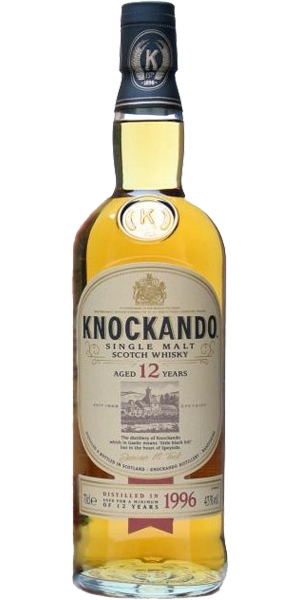 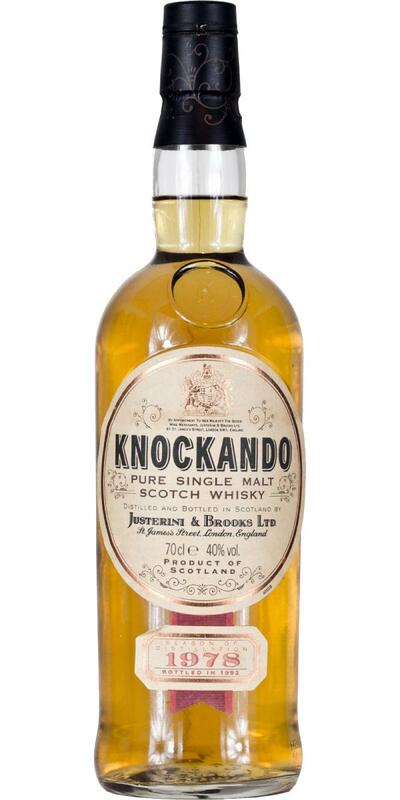 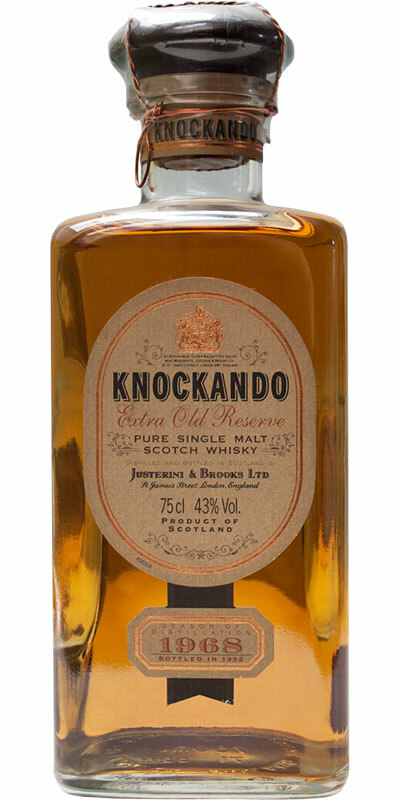 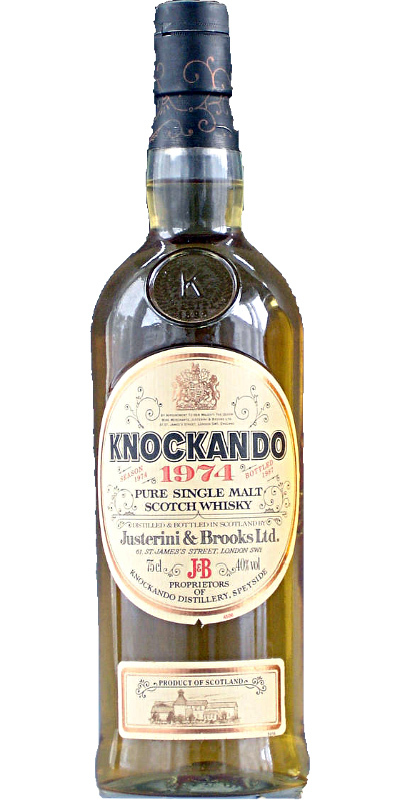 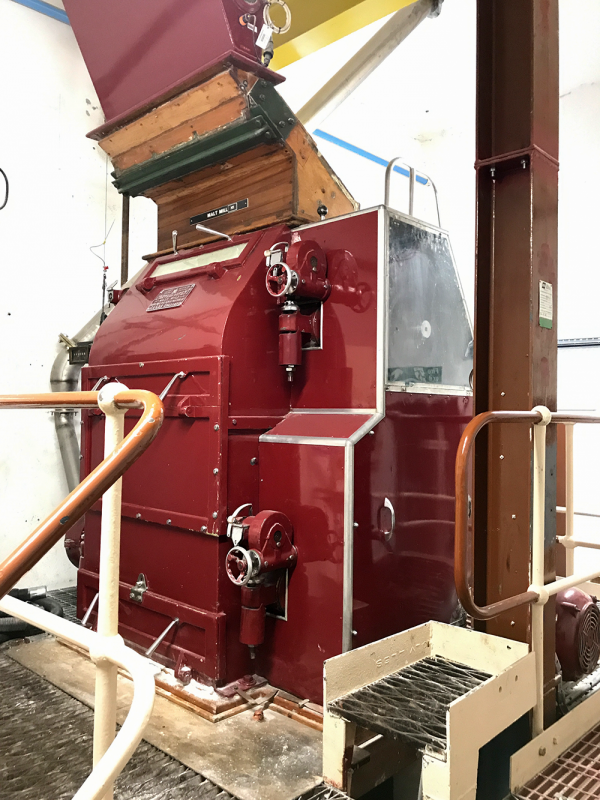 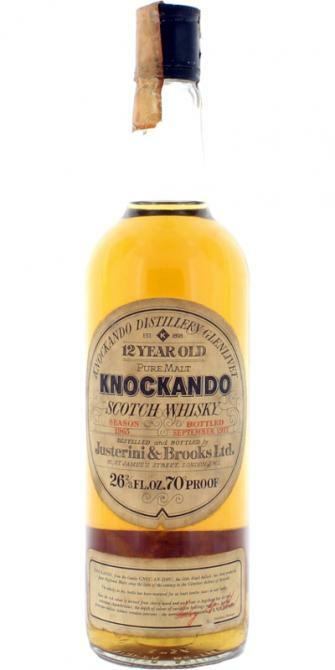 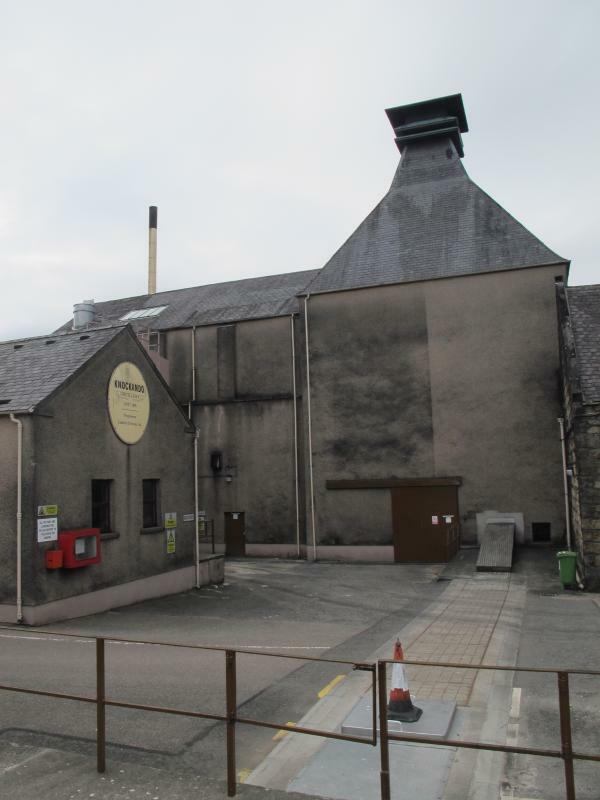 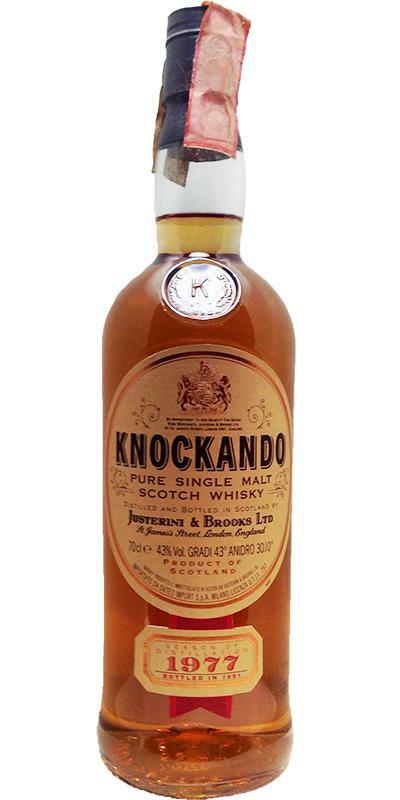 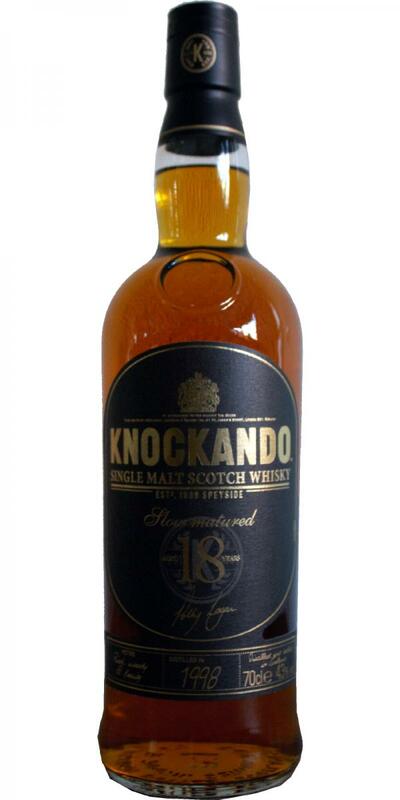 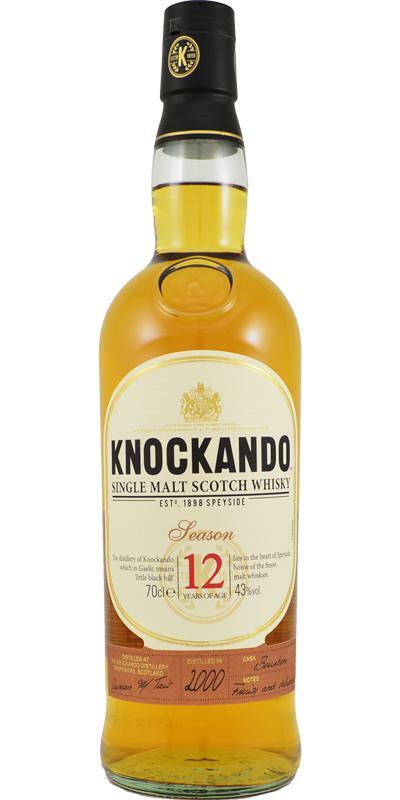 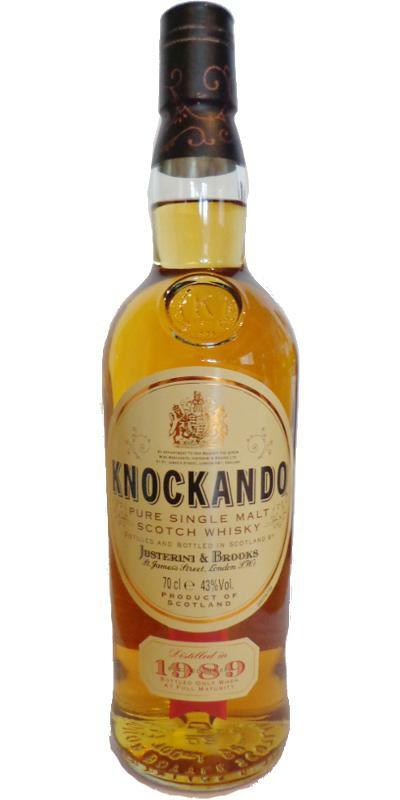 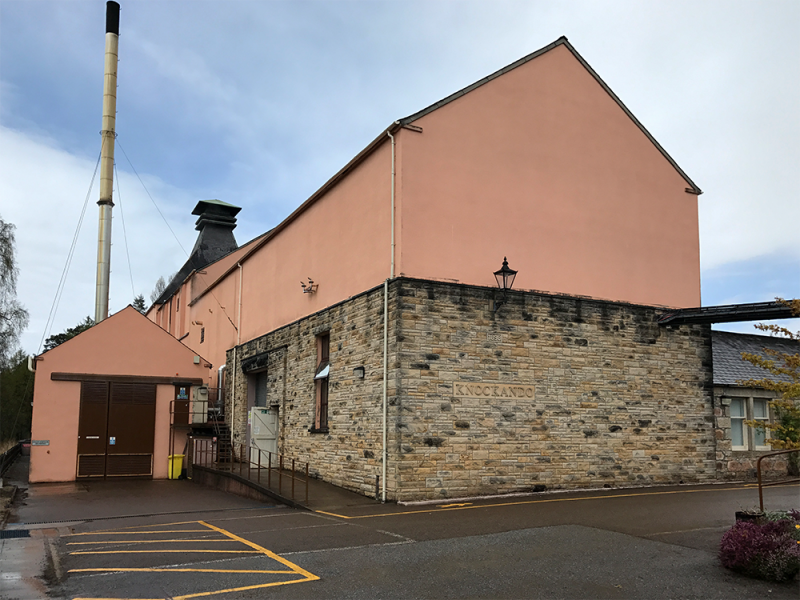 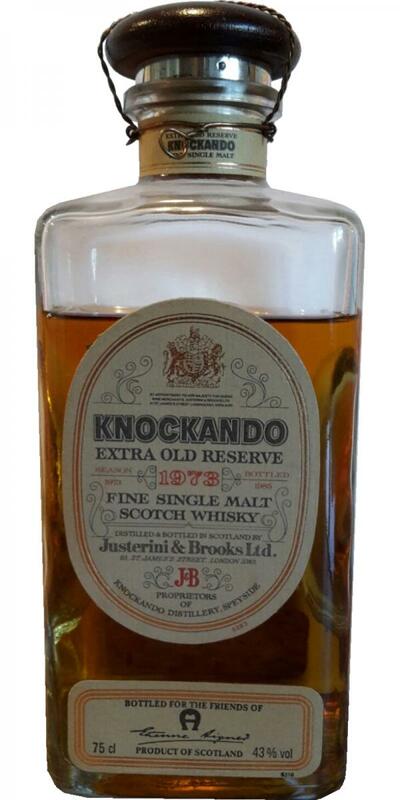 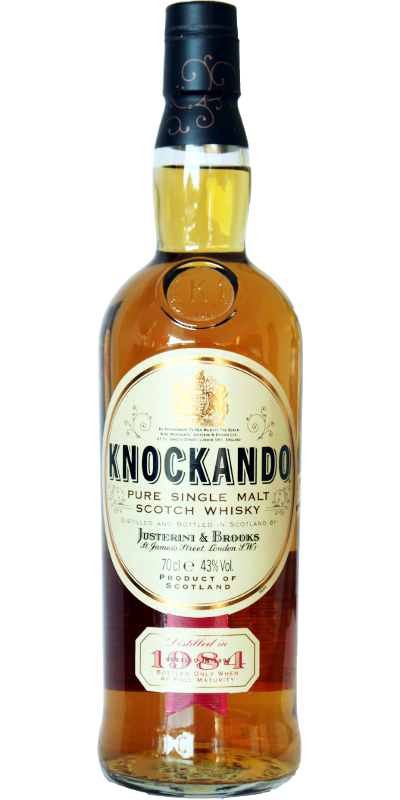 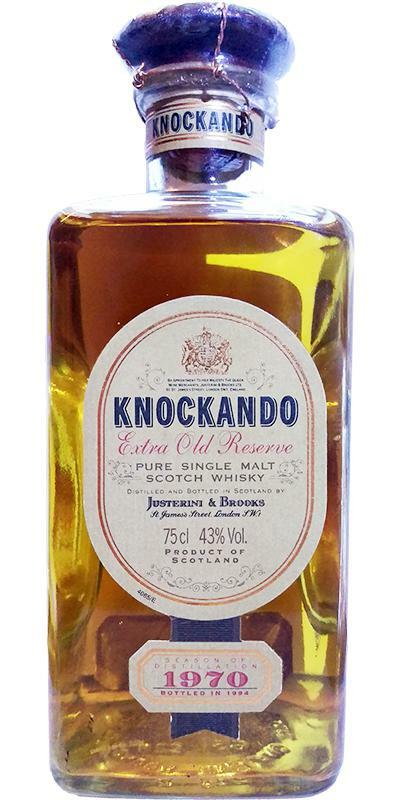 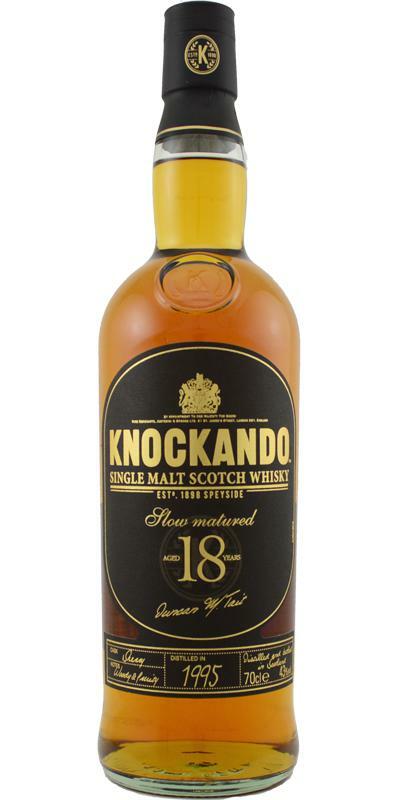 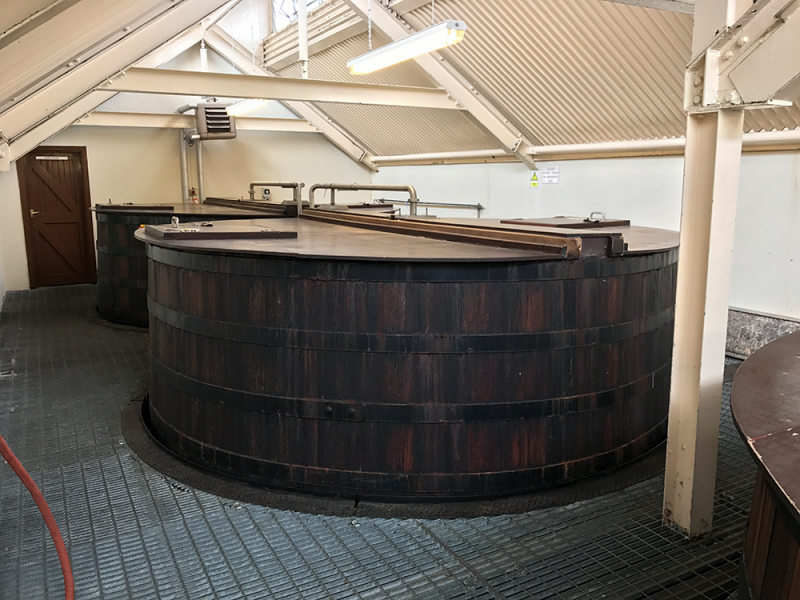 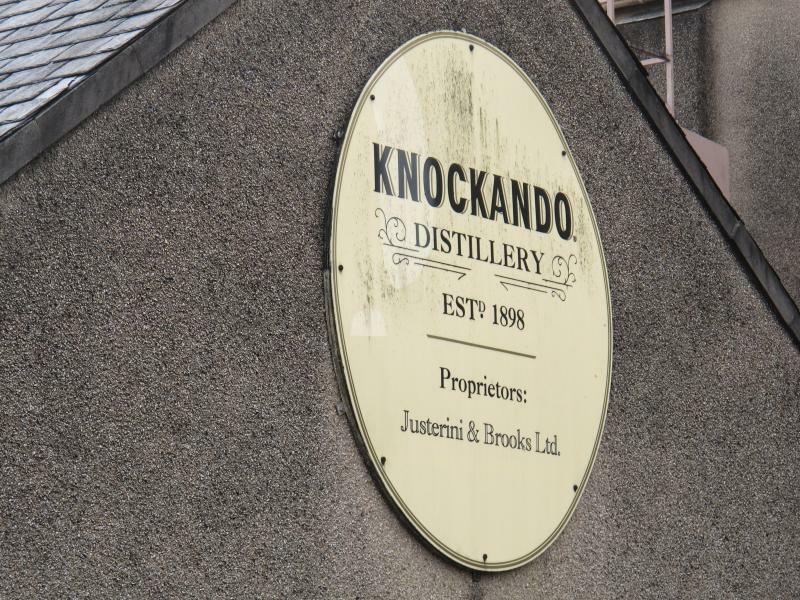 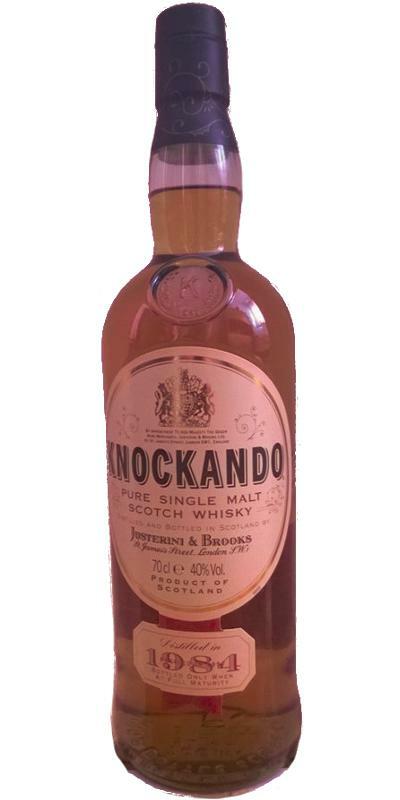 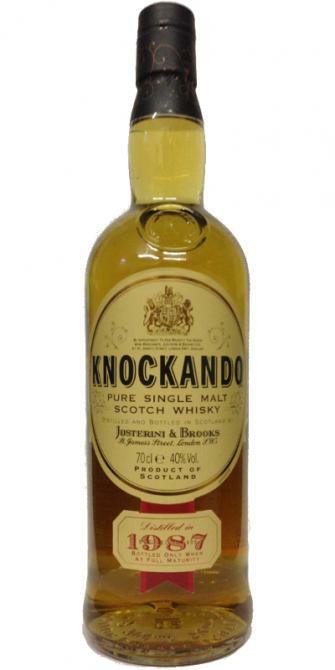 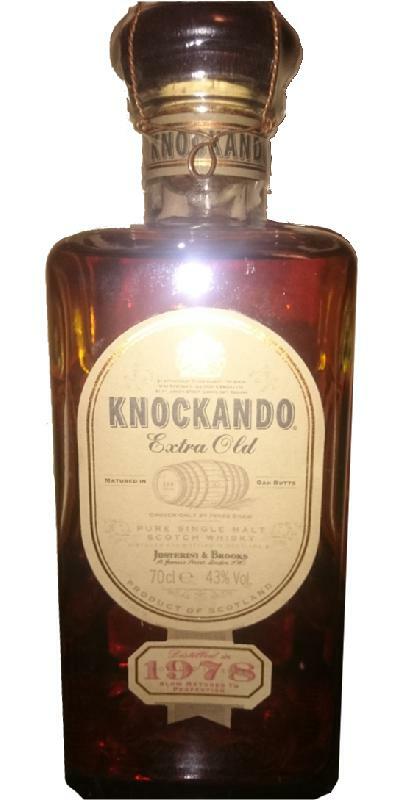 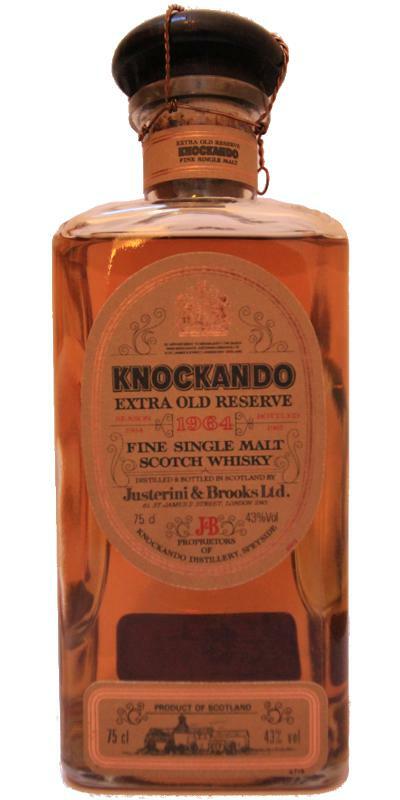 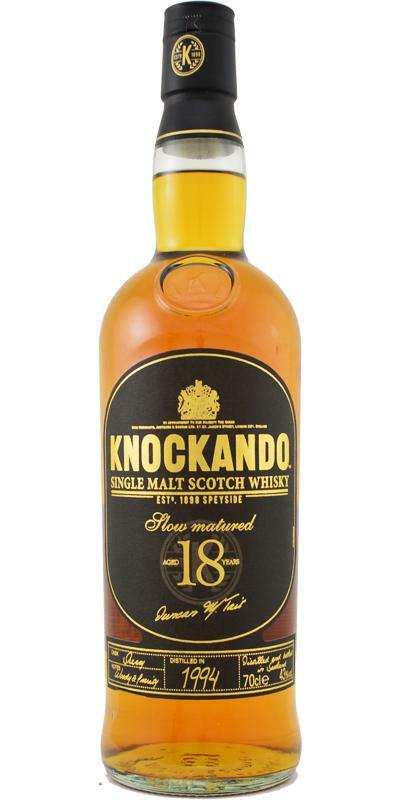 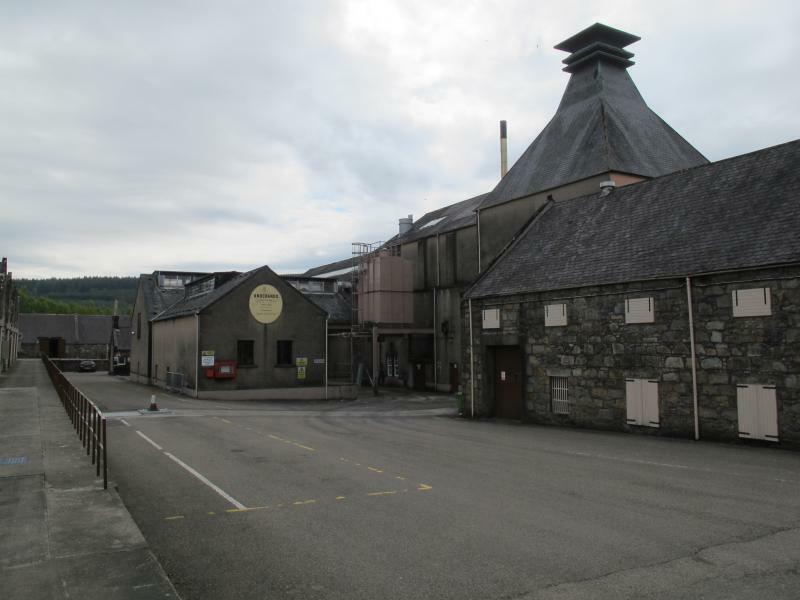 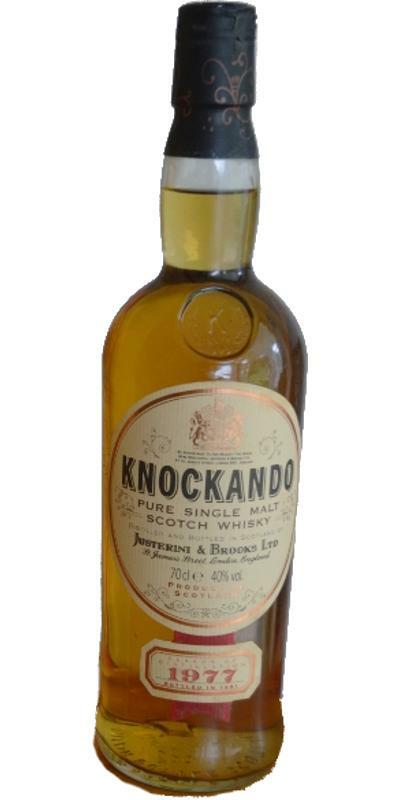 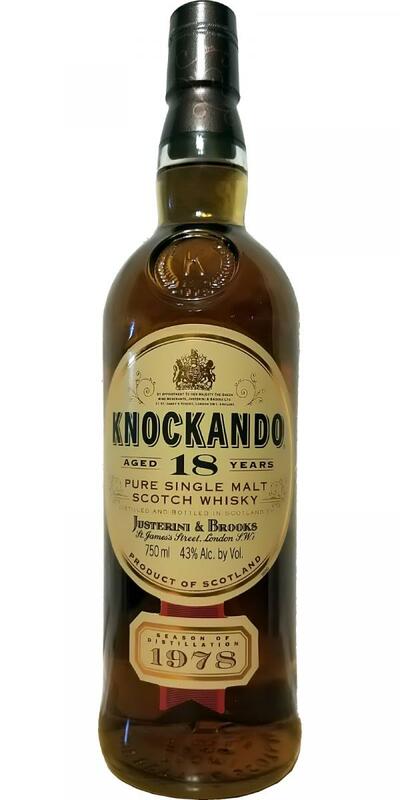 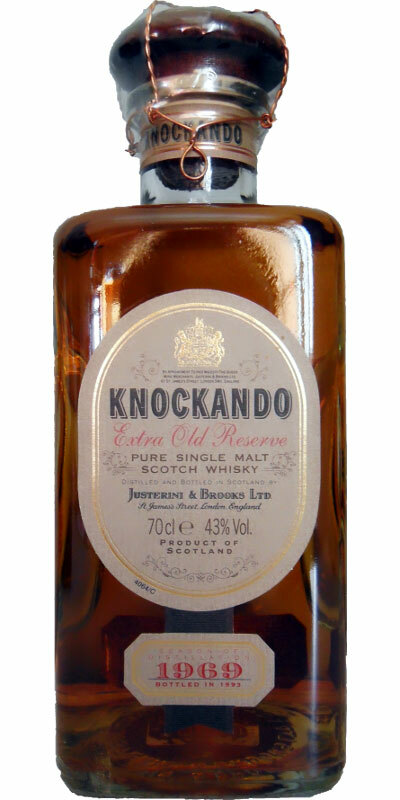 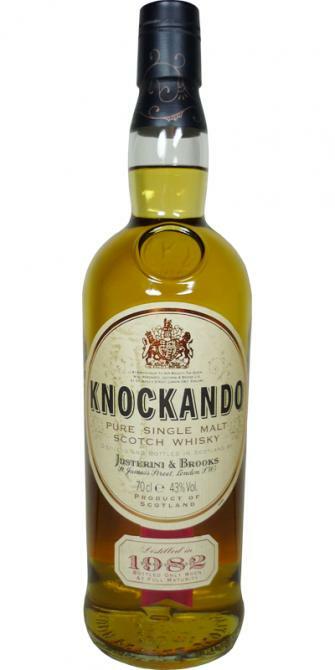 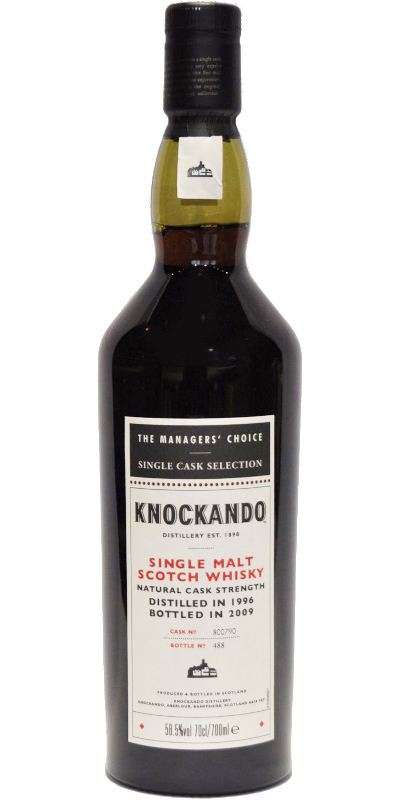 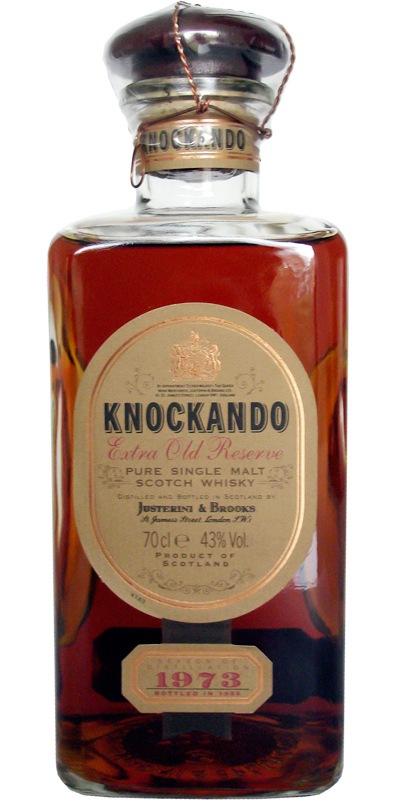 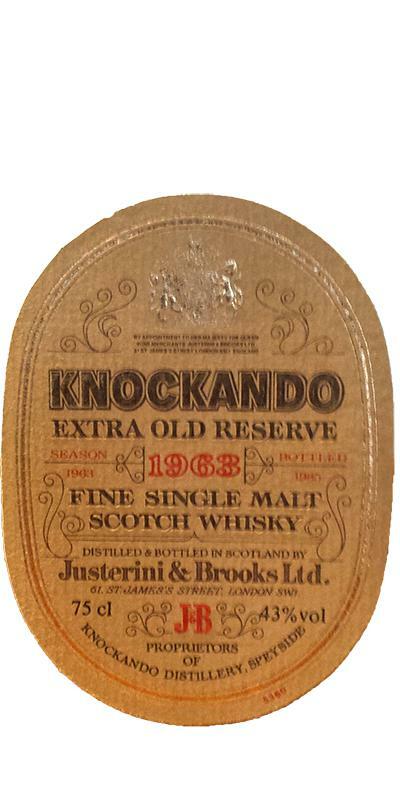 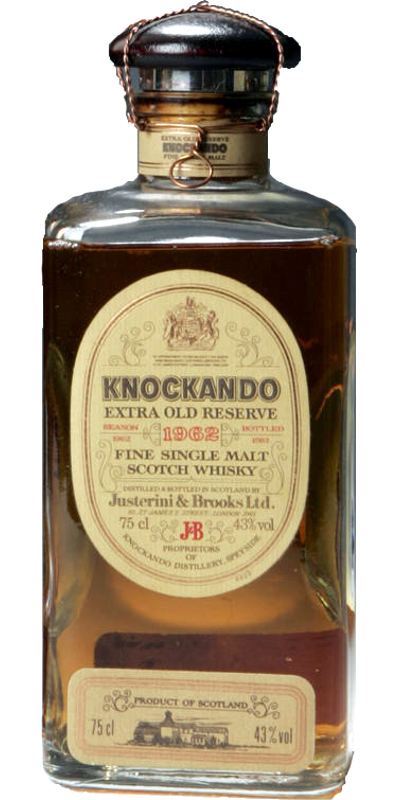 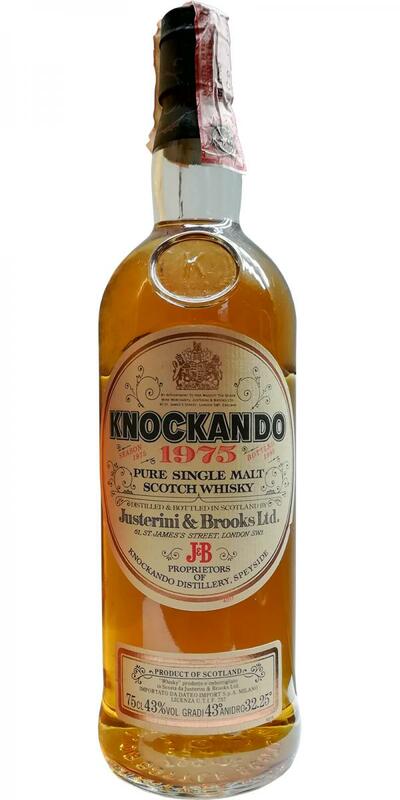 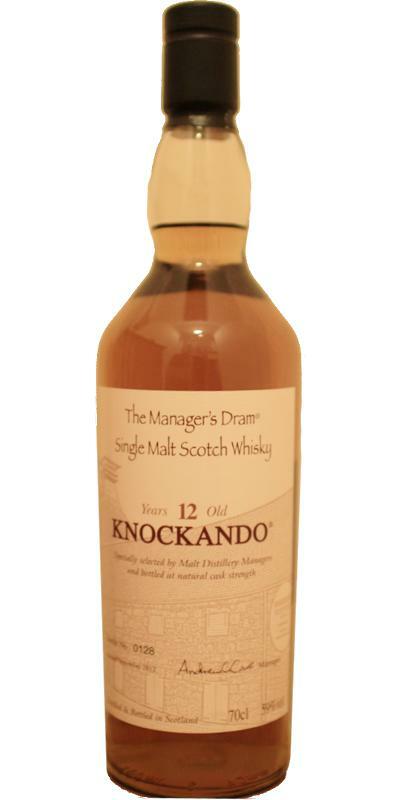 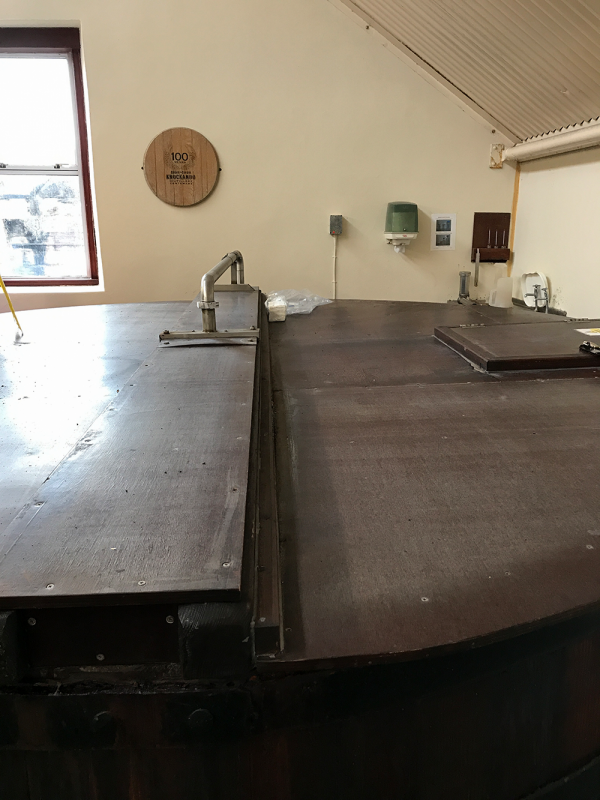 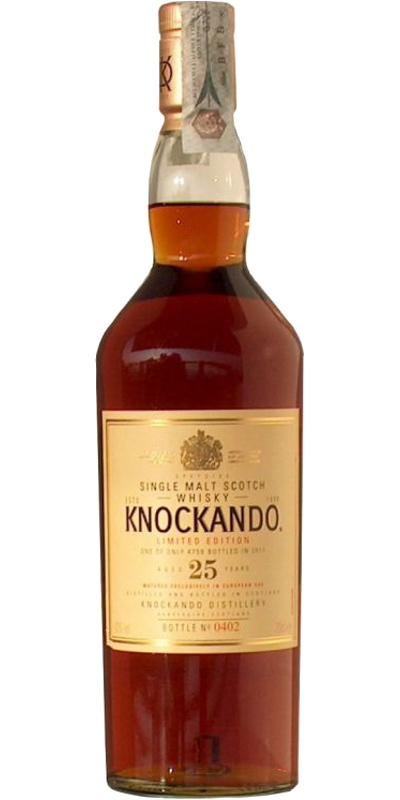 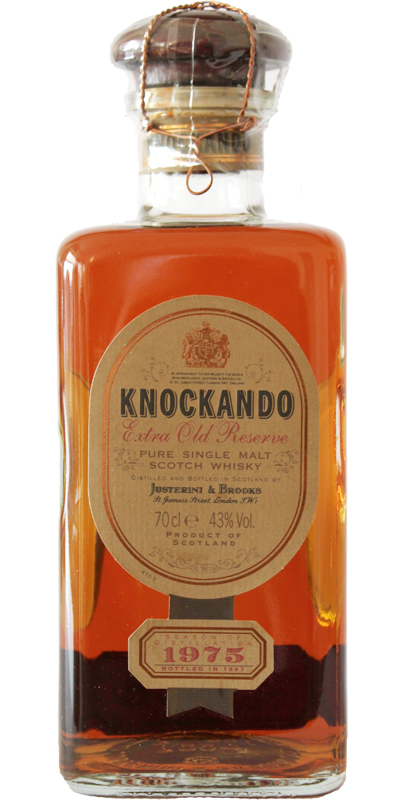 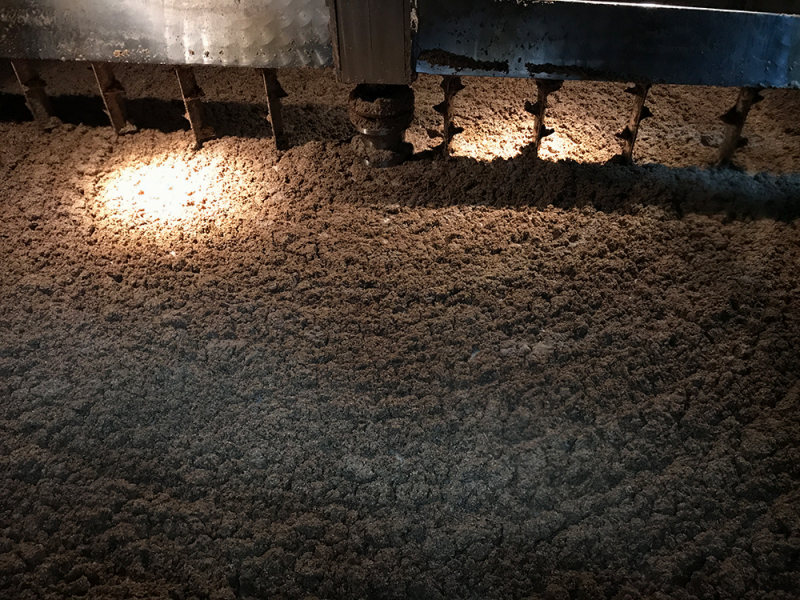 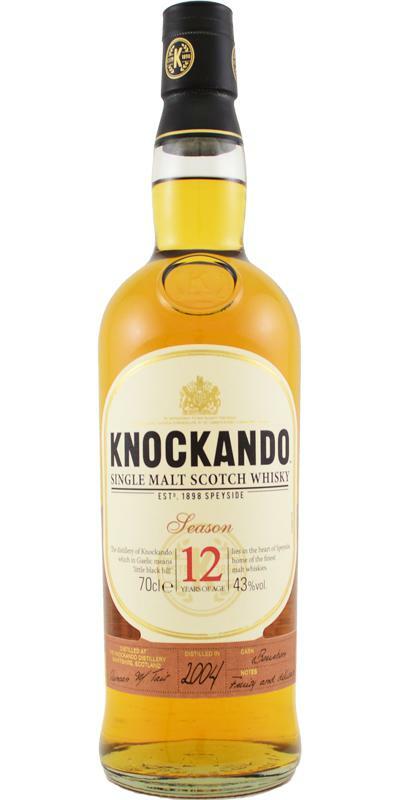 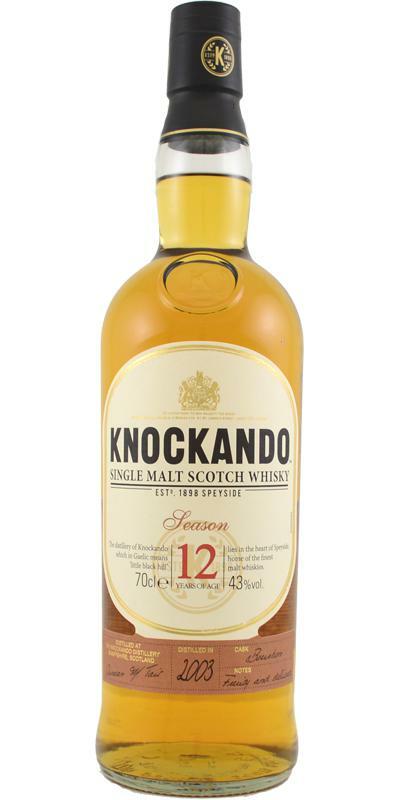 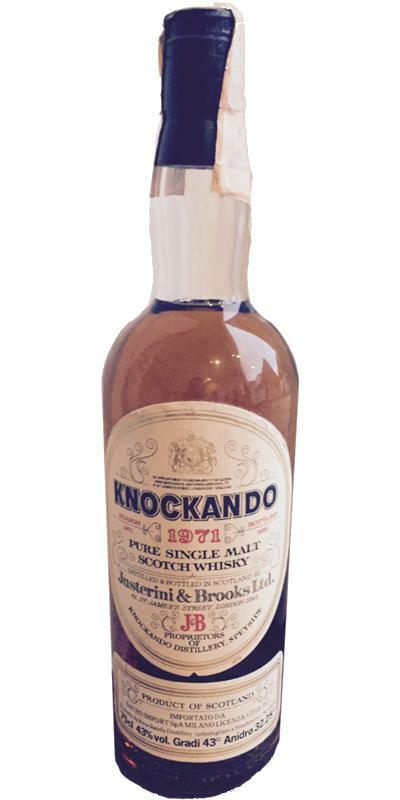 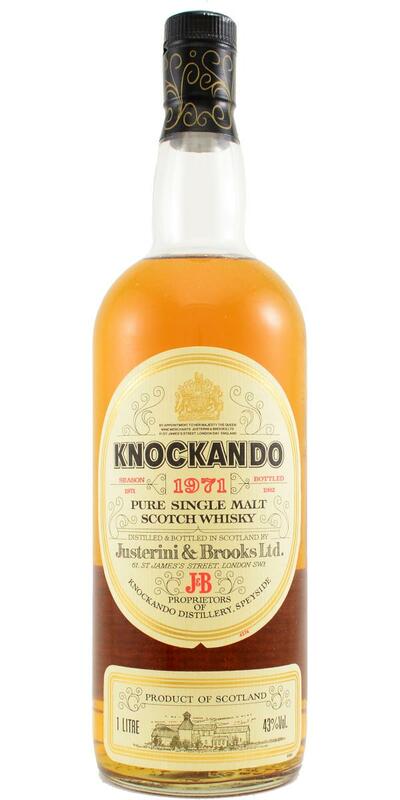 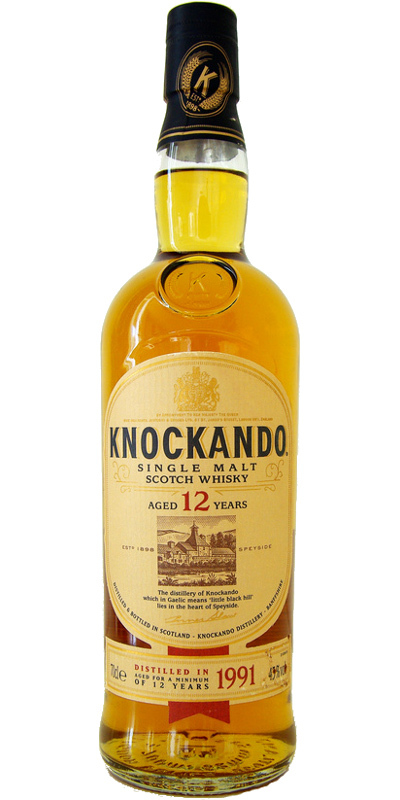 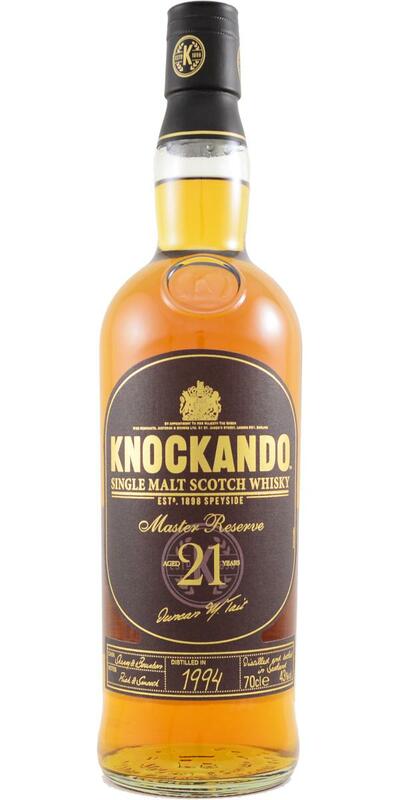 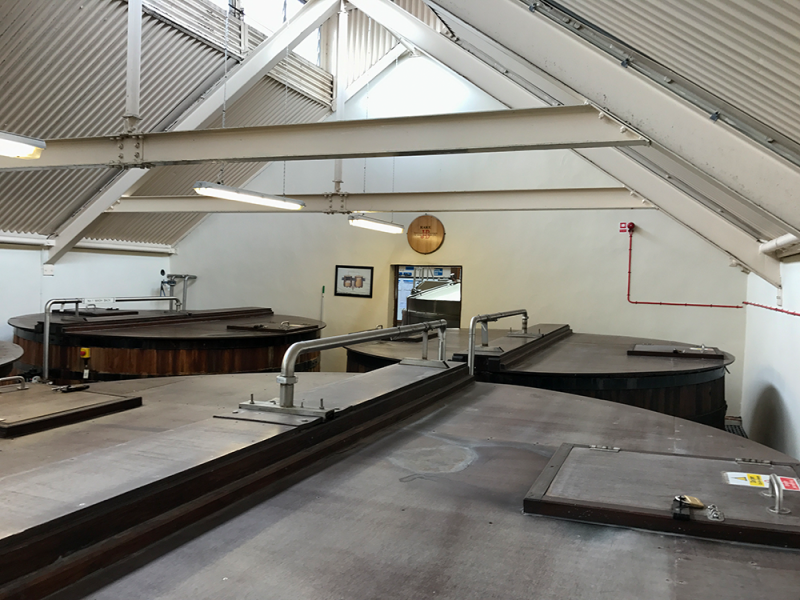 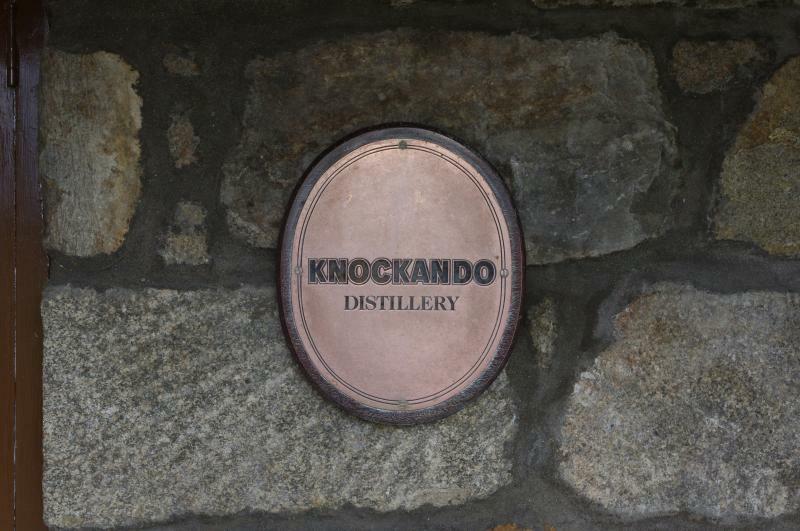 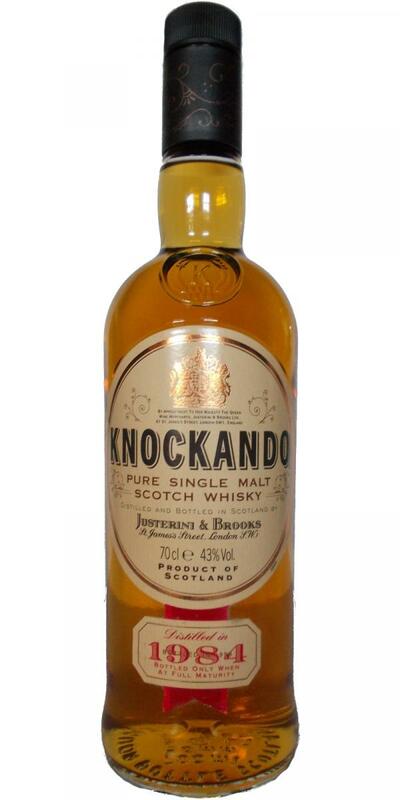 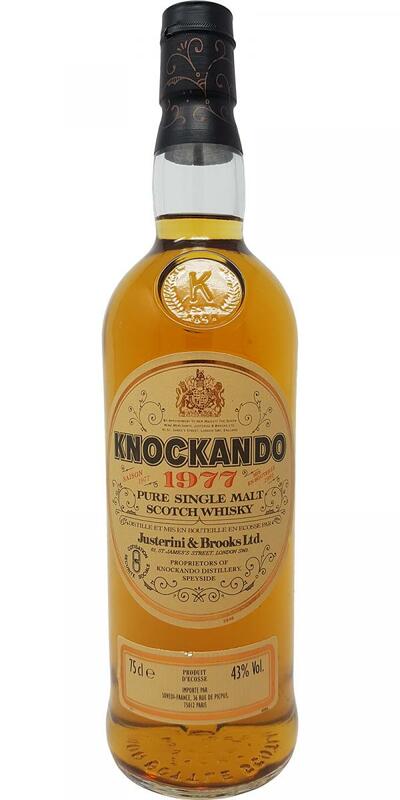 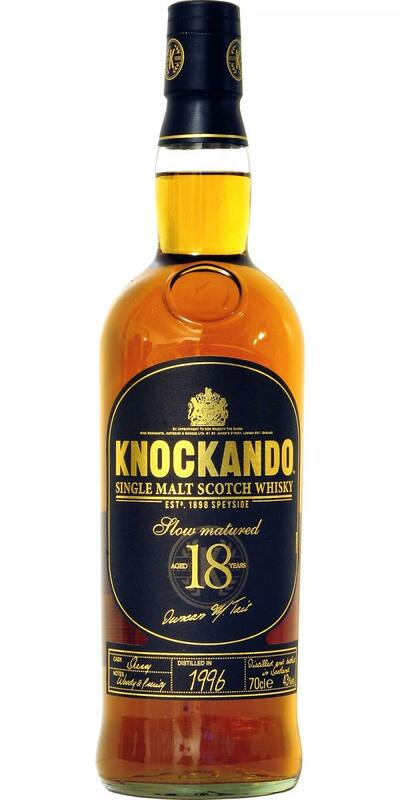 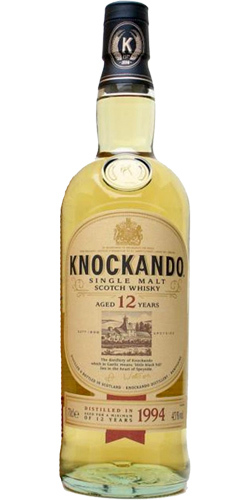 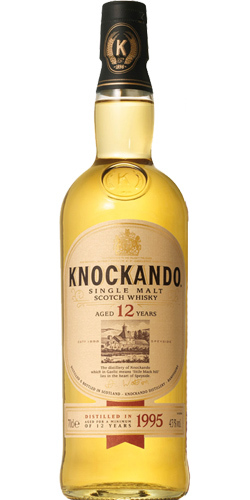 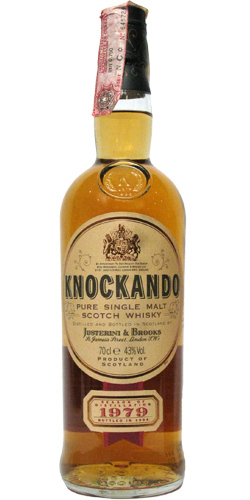 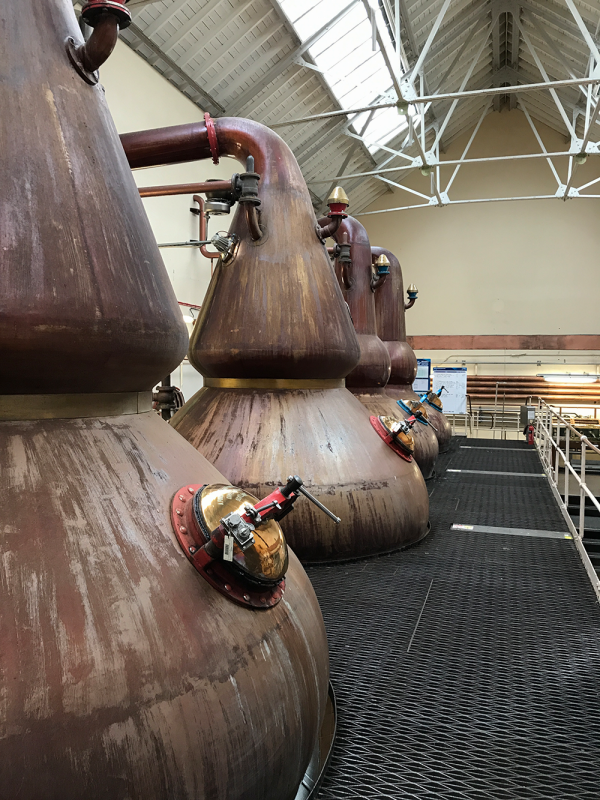 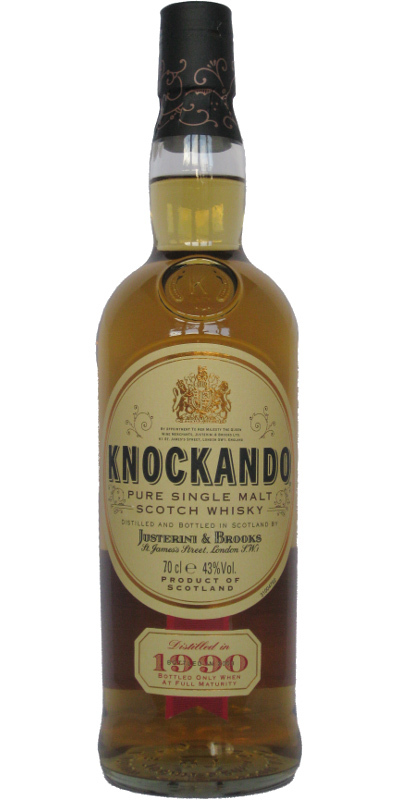 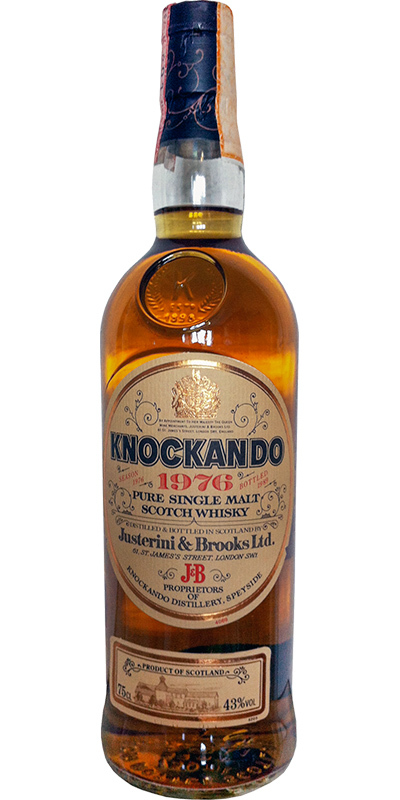 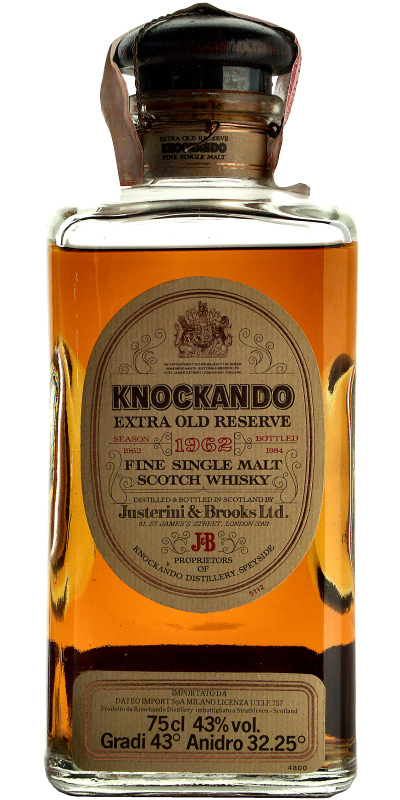 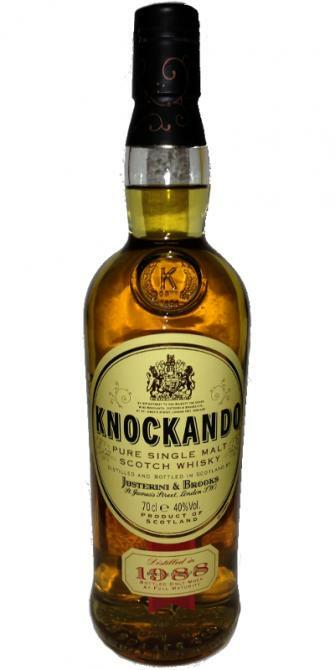 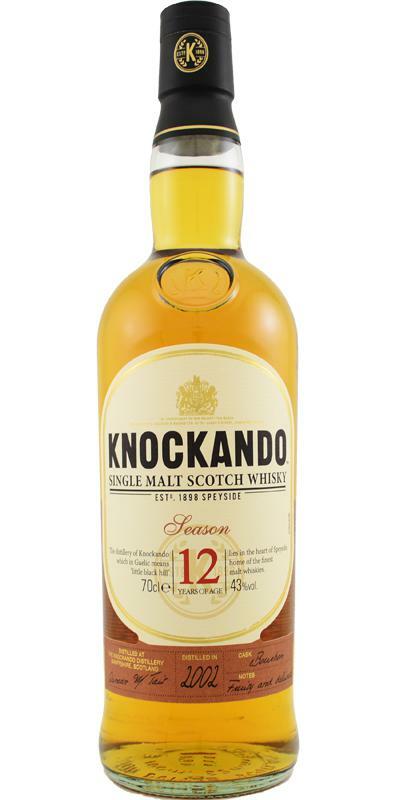 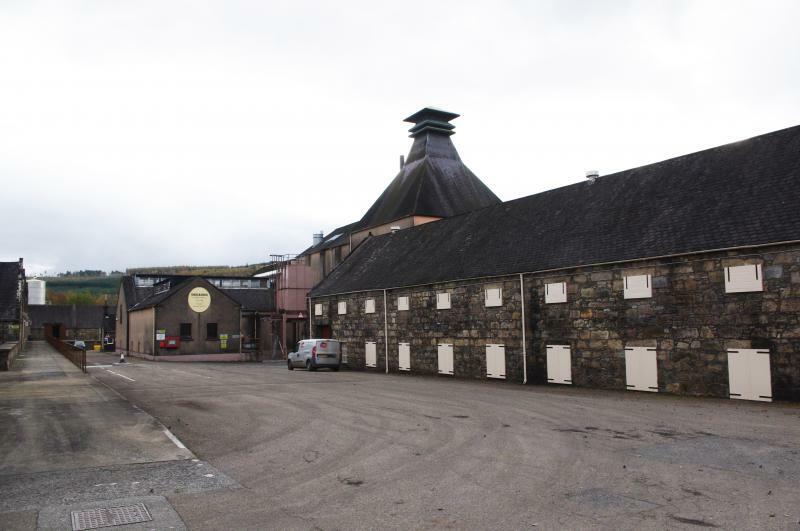 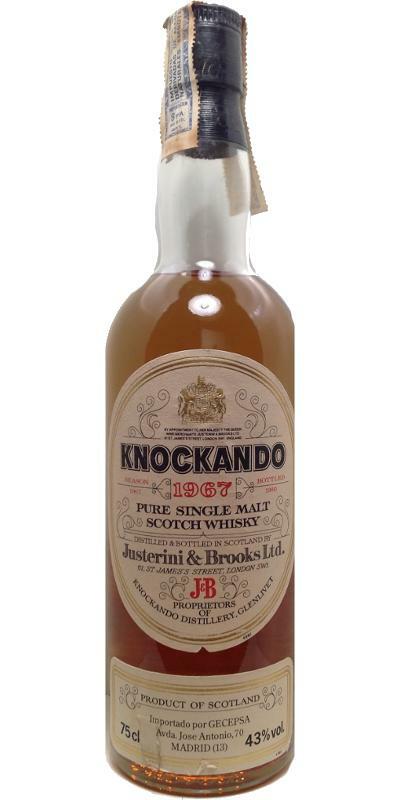 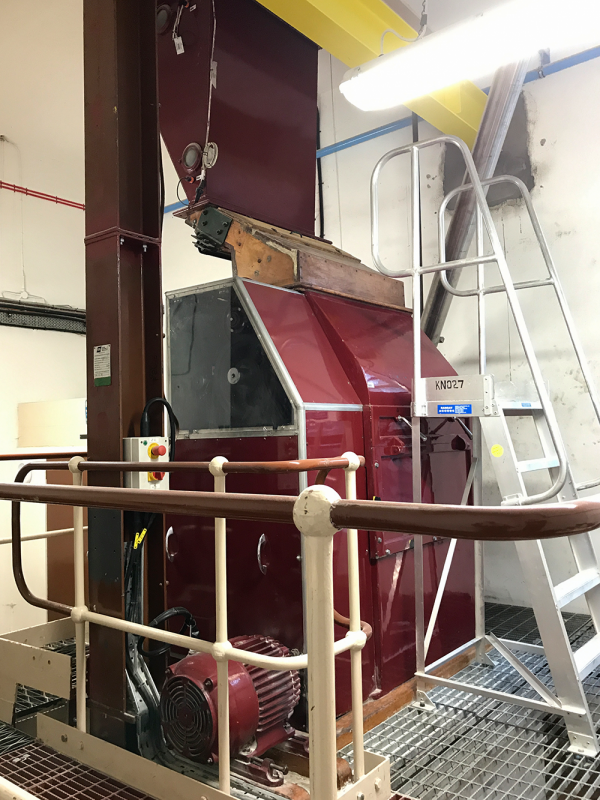 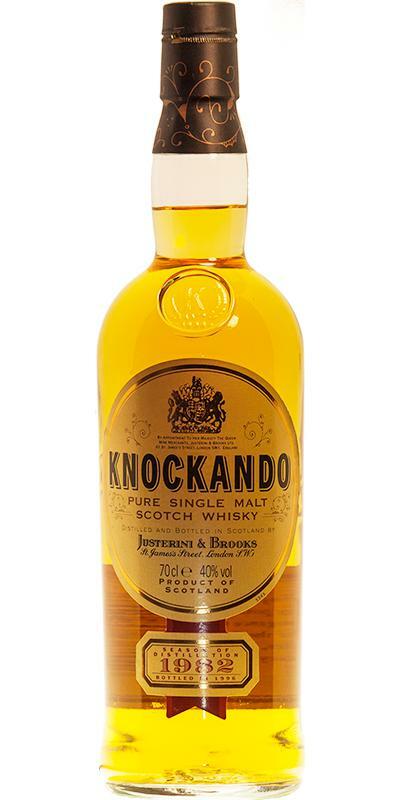 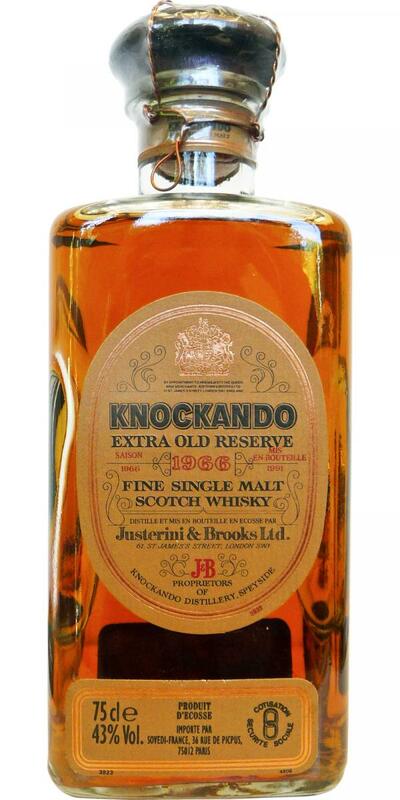 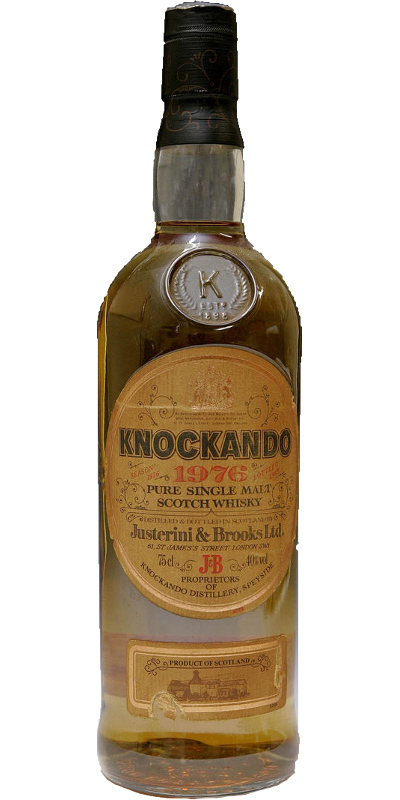 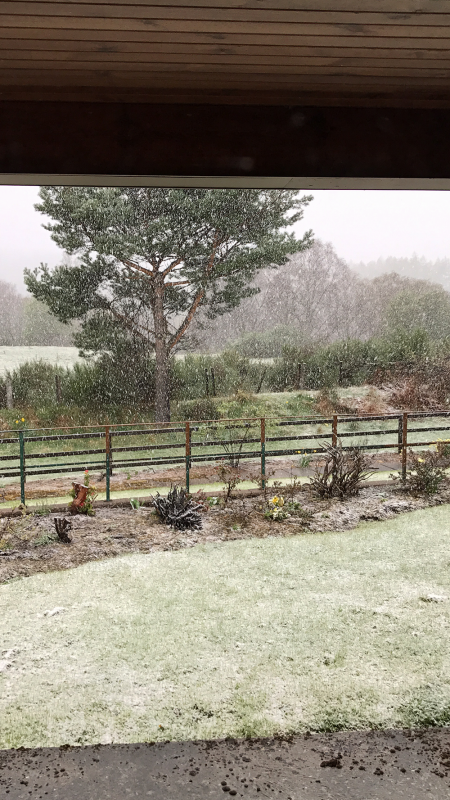 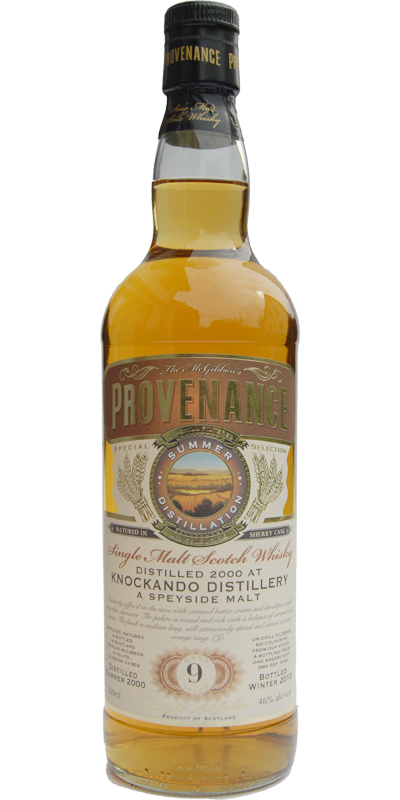 Knockando 1980 JM Fine Malt Selection - Miniature 12 57.1 % Vol. 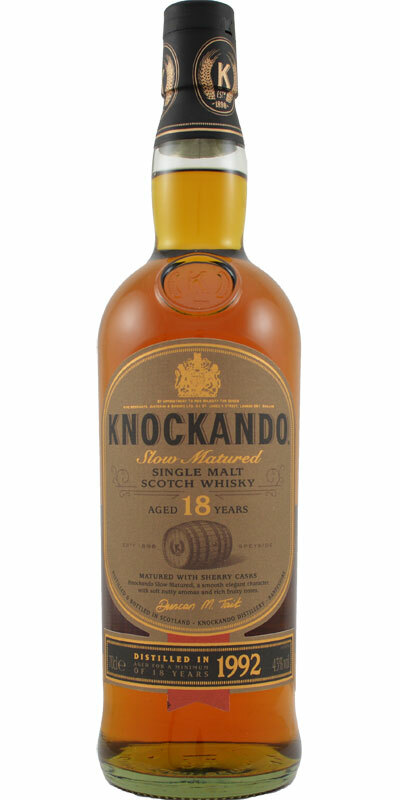 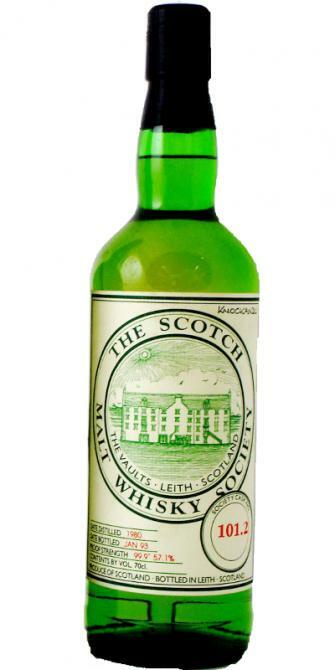 Knockando 15-year-old WhTh 15 59.6 % Vol.